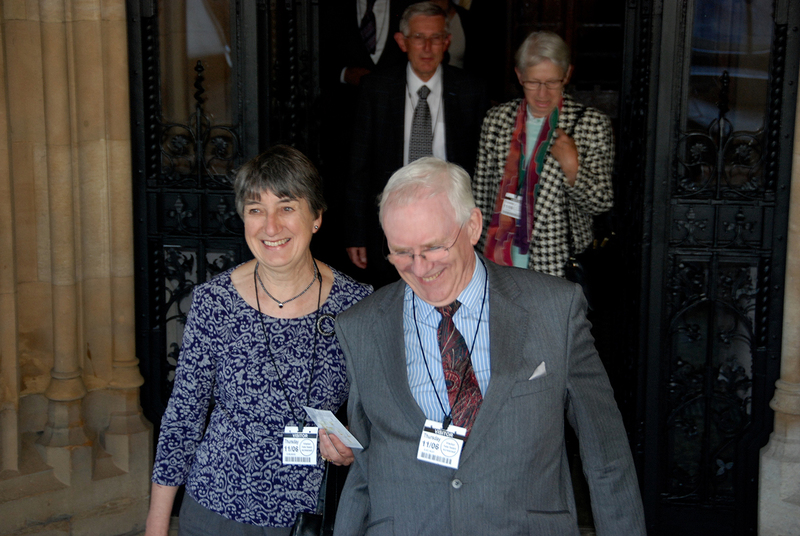 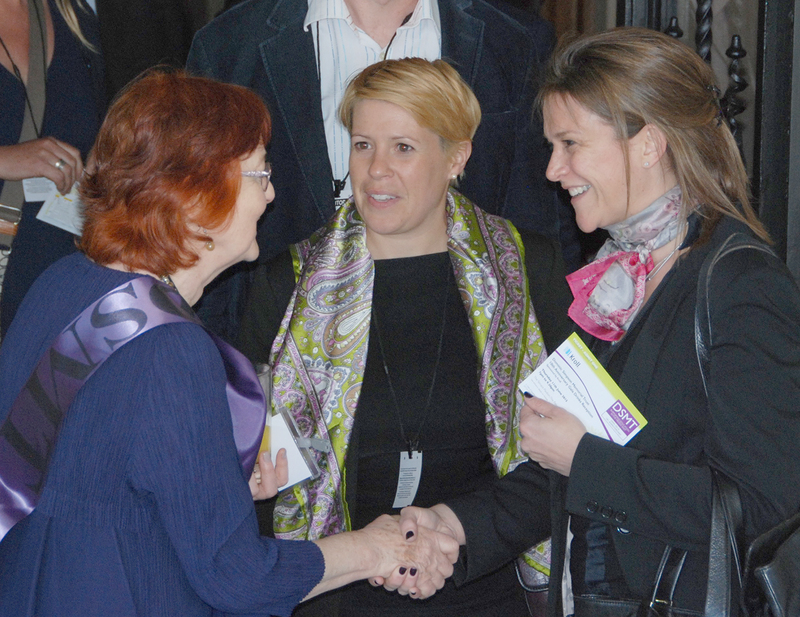 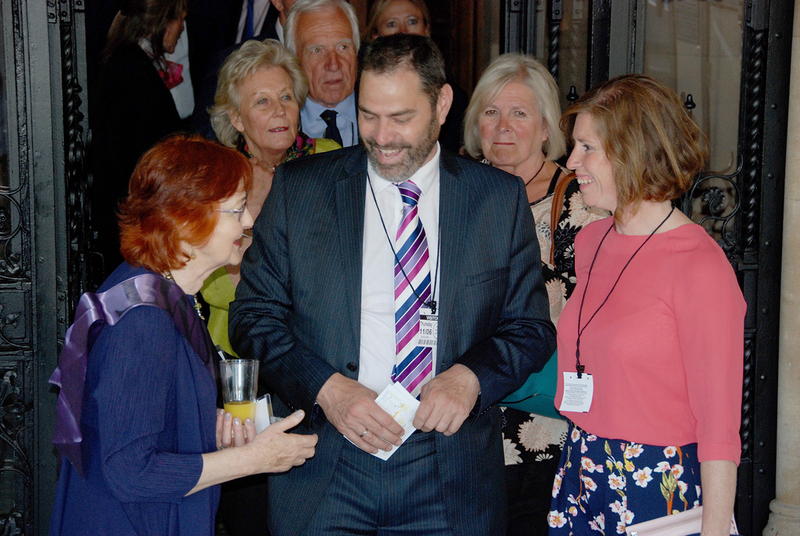 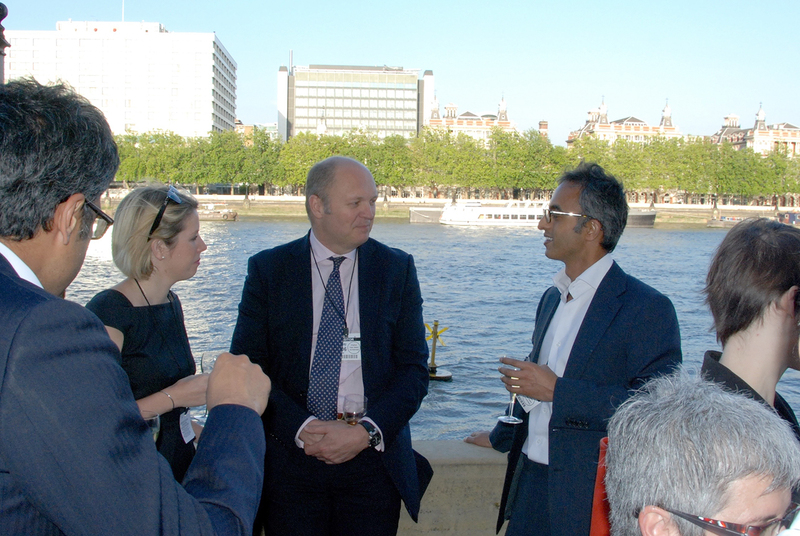 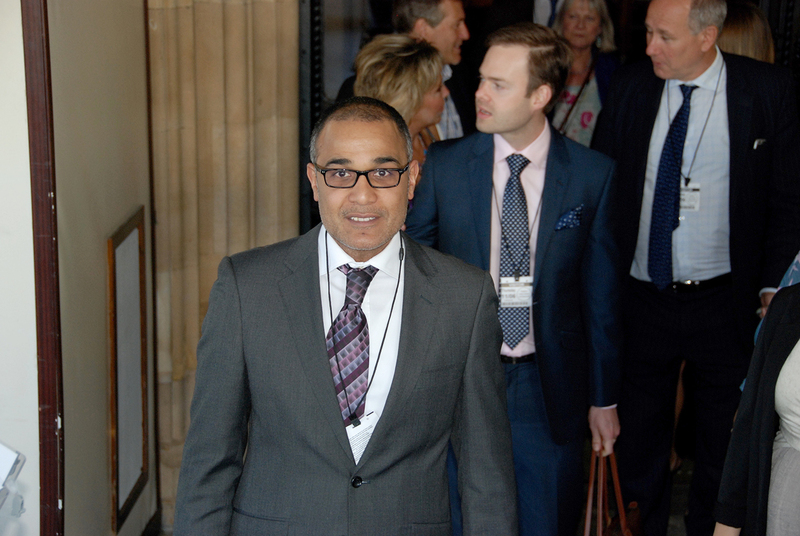 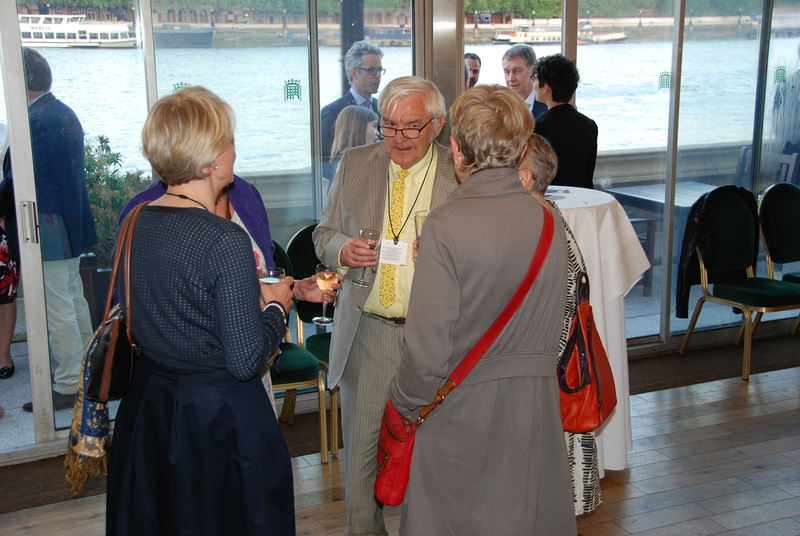 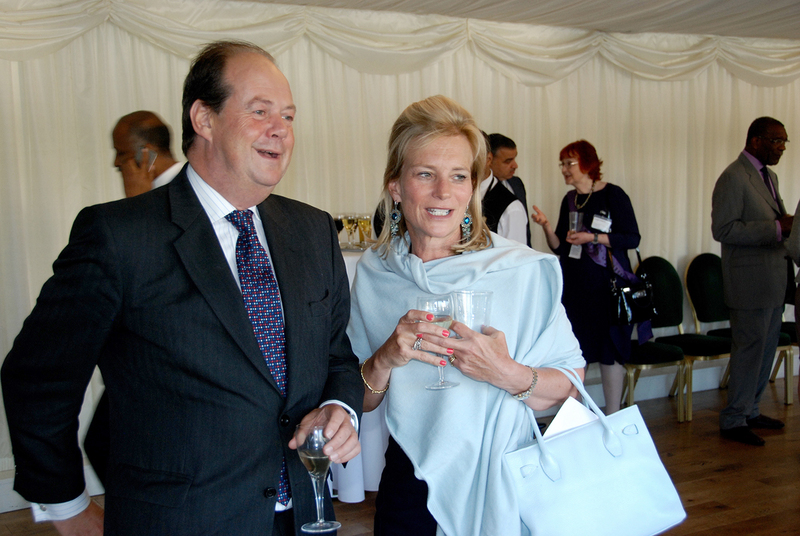 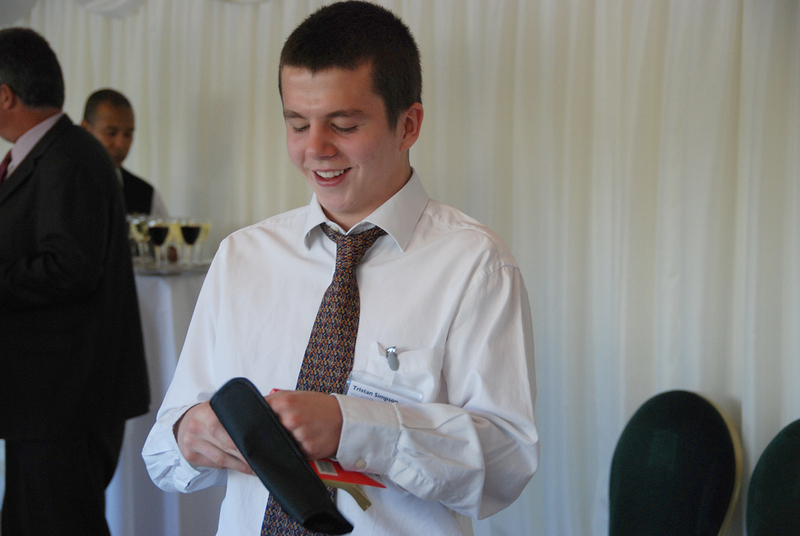 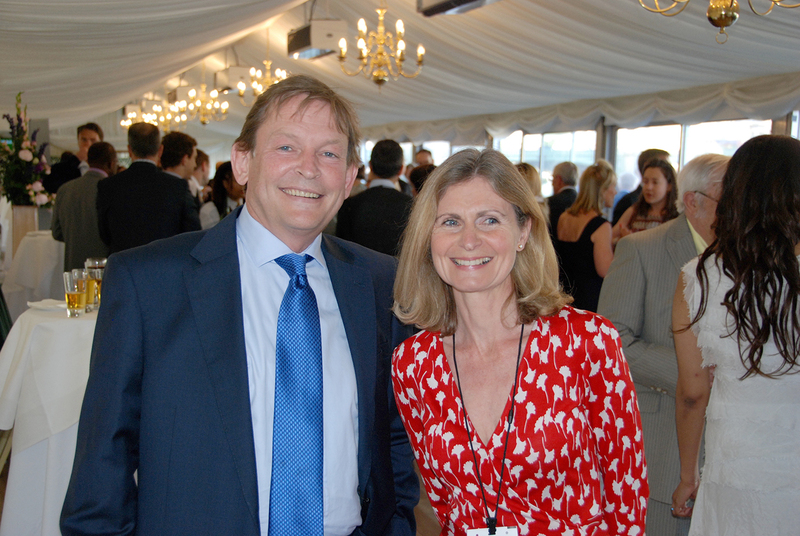 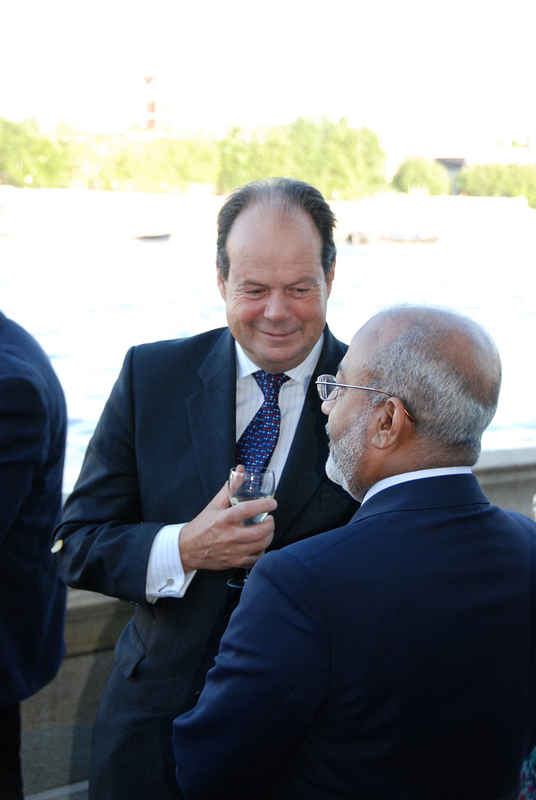 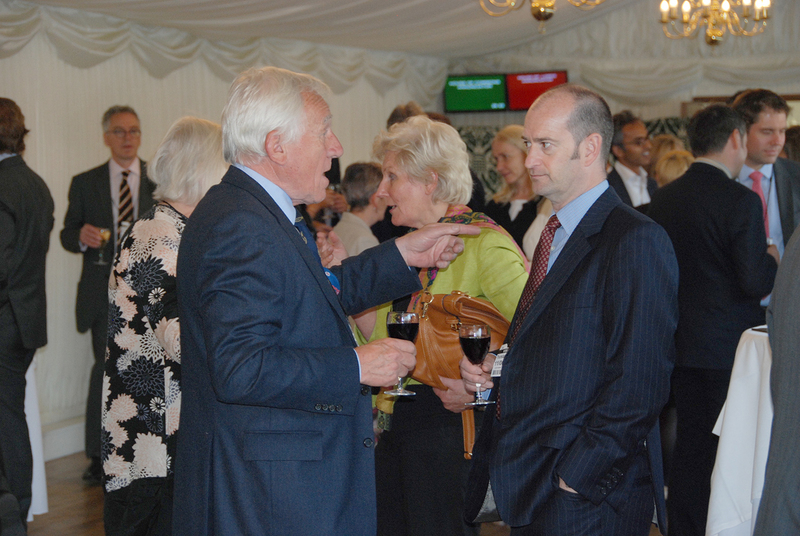 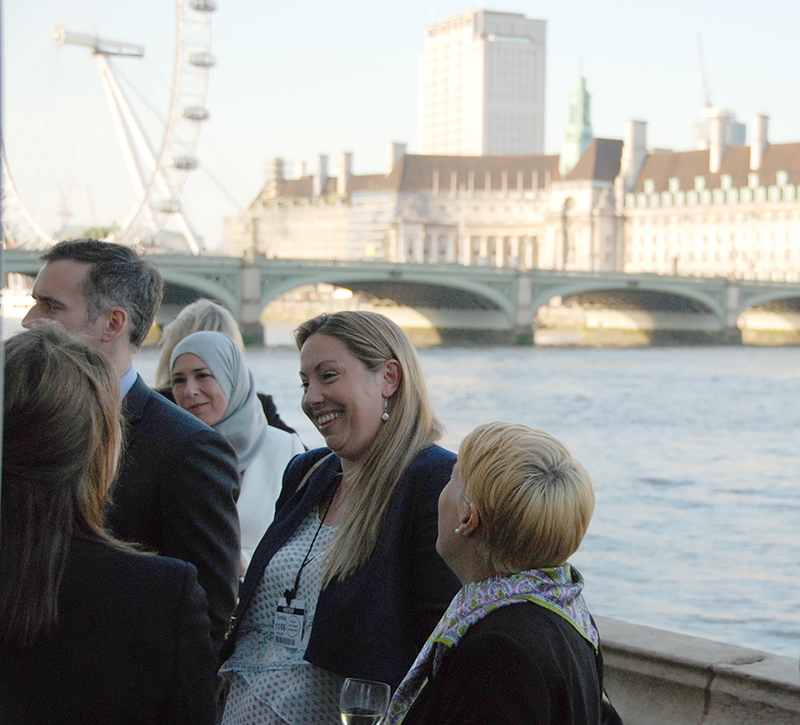 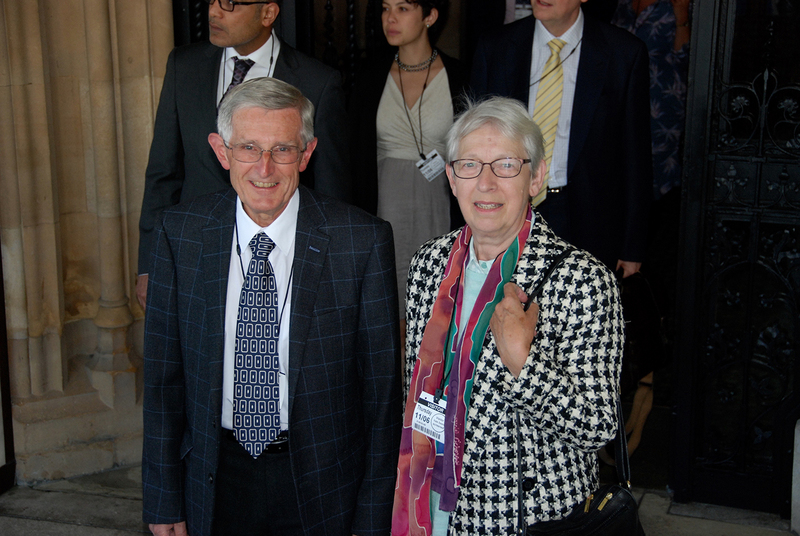 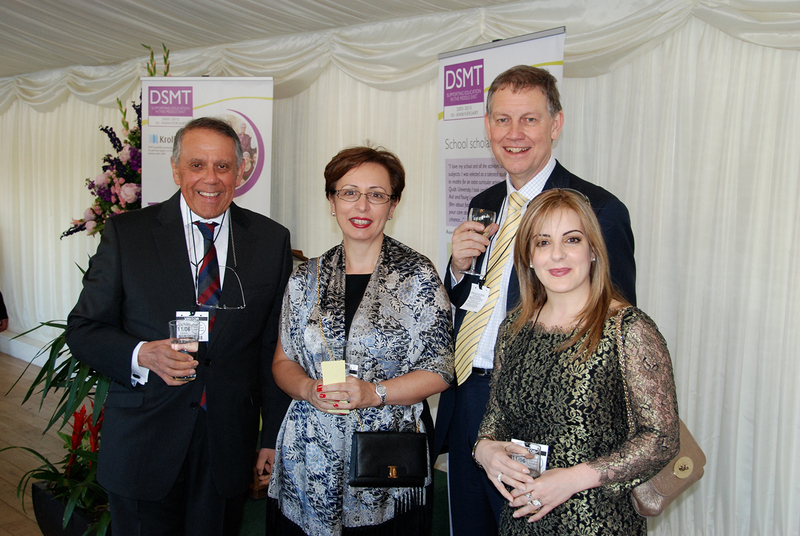 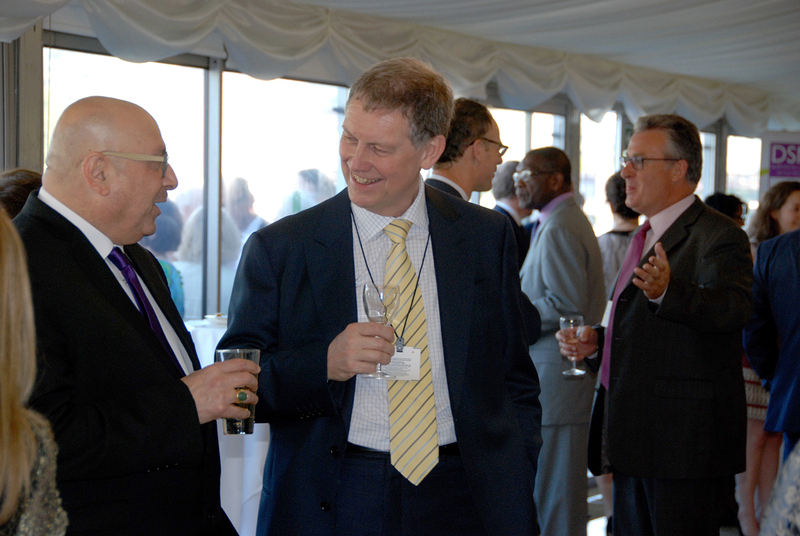 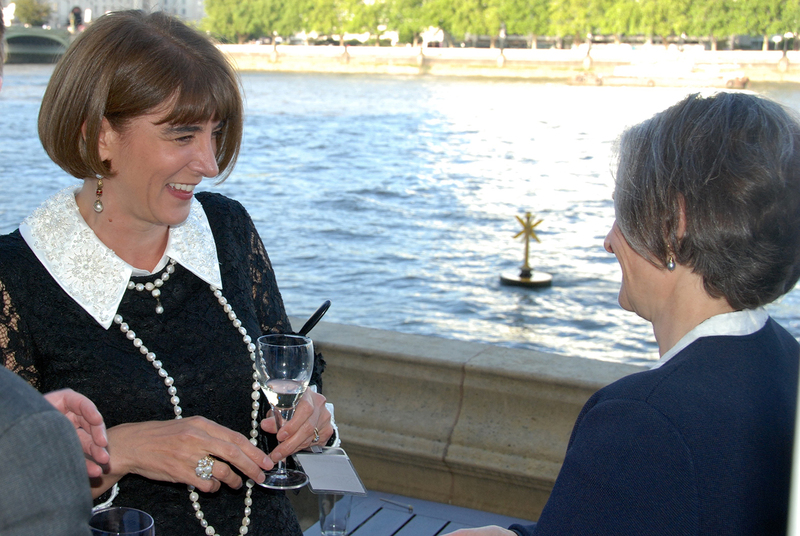 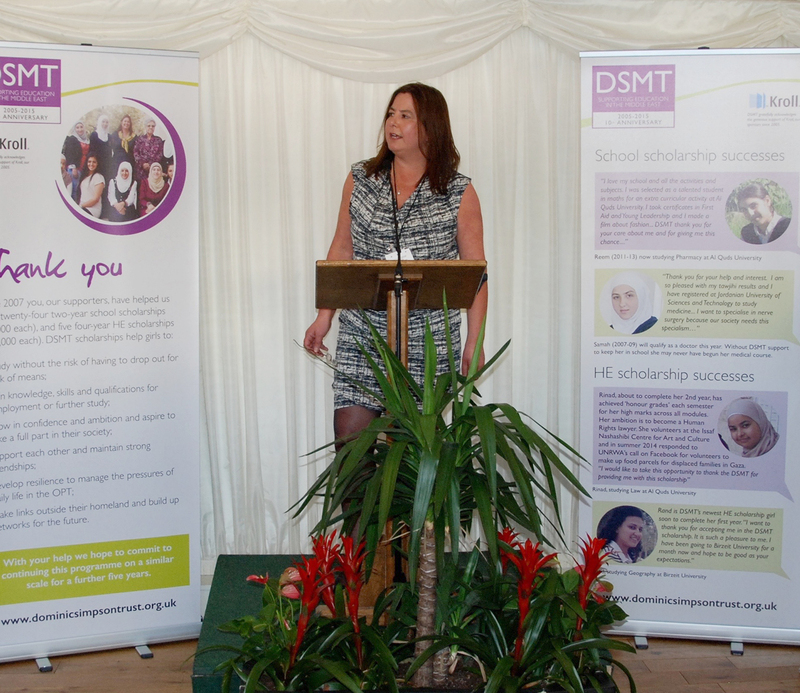 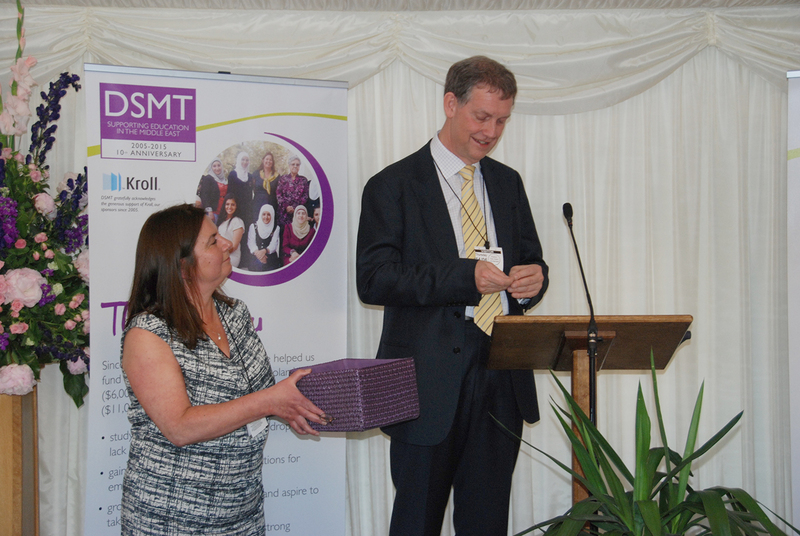 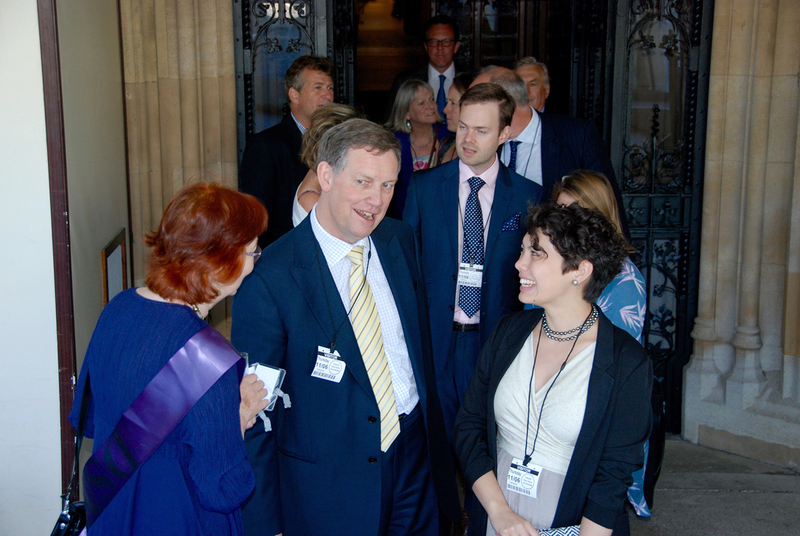 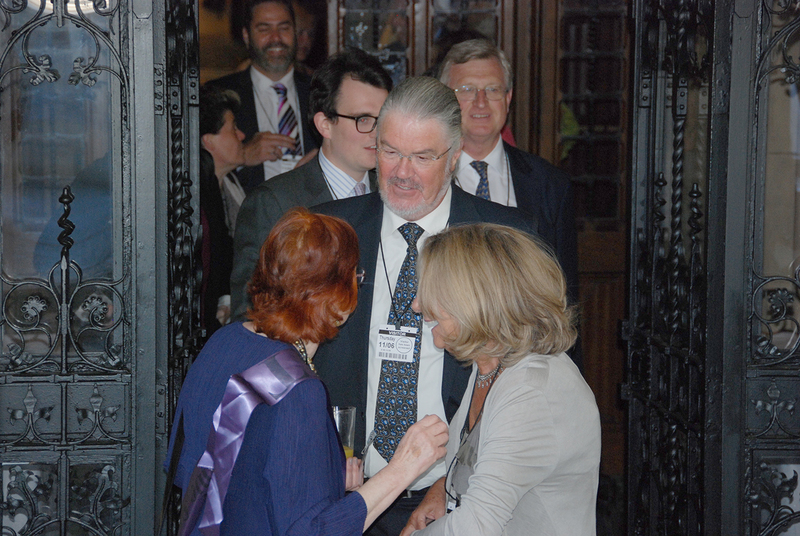 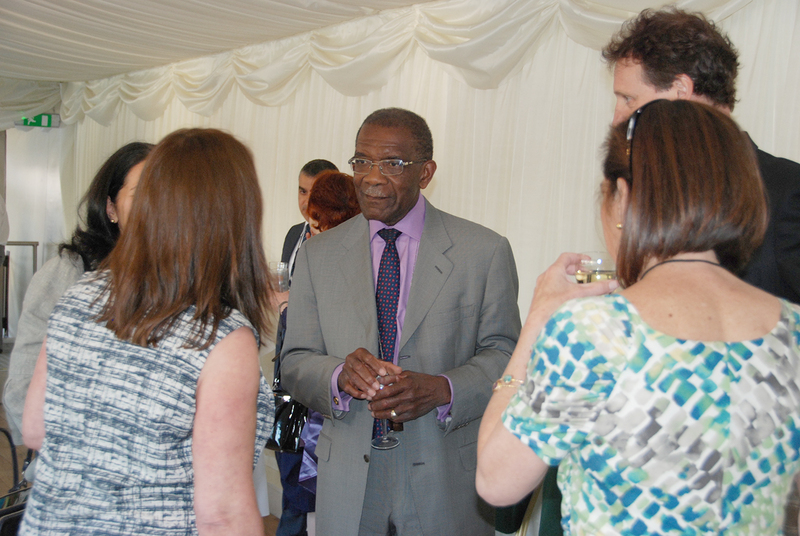 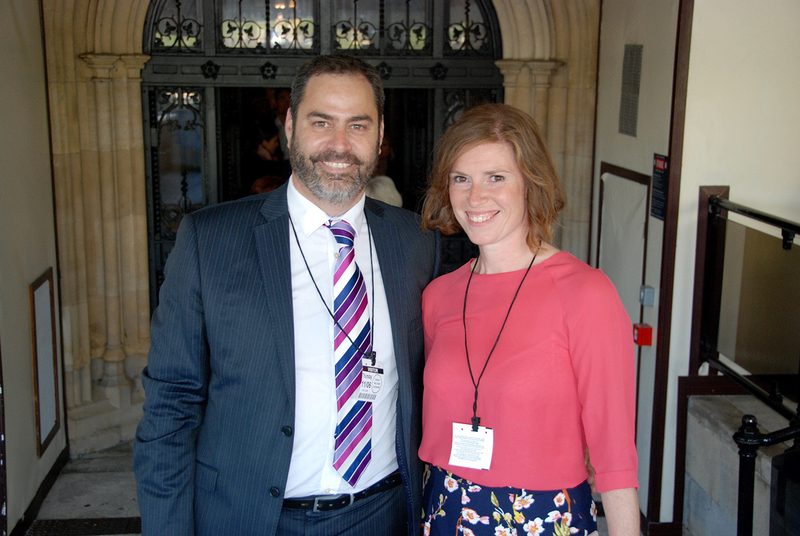 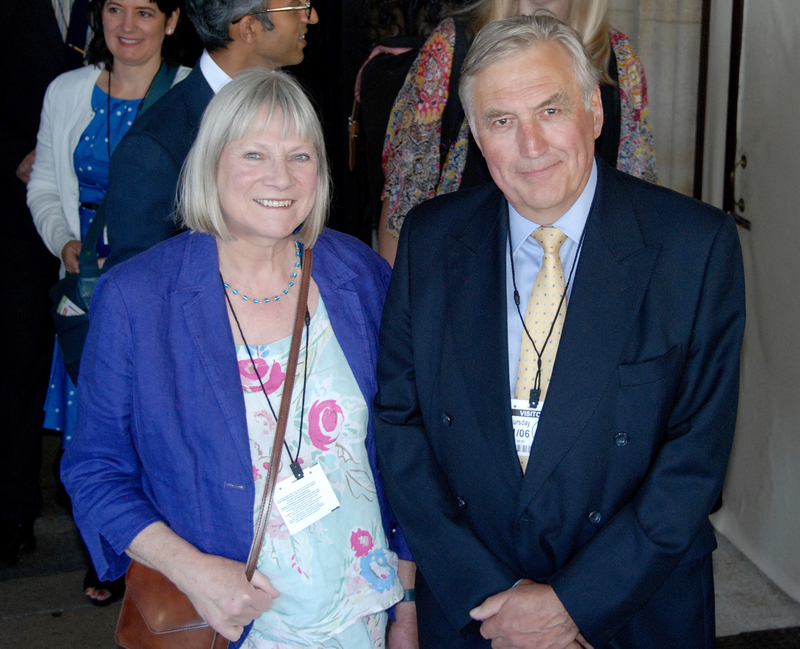 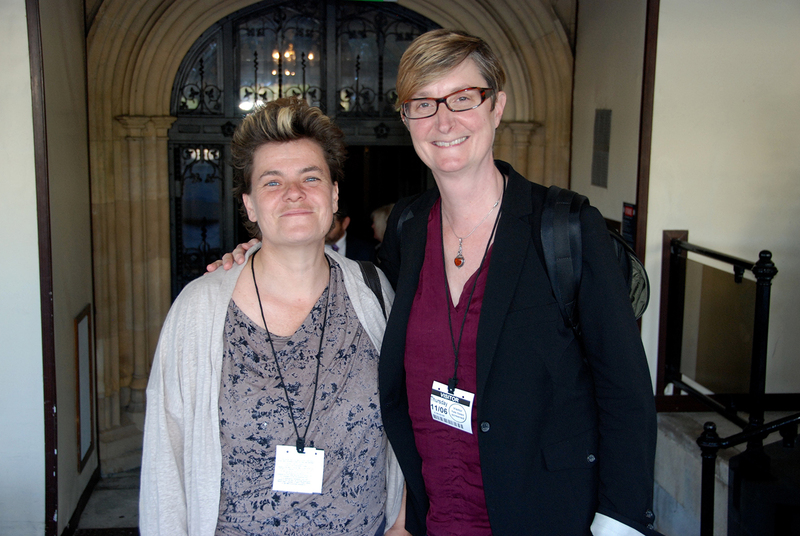 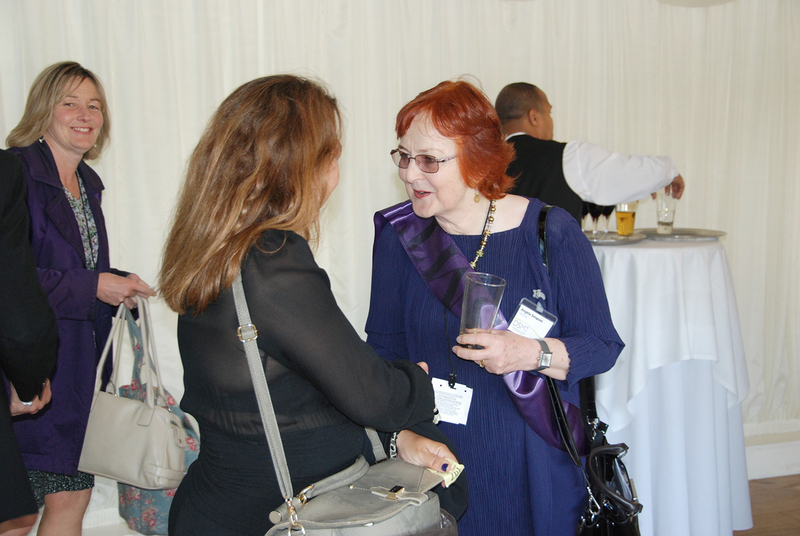 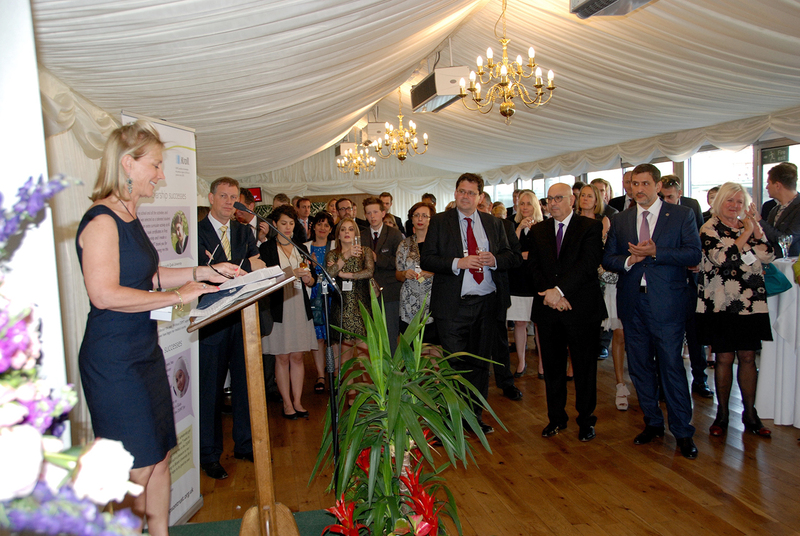 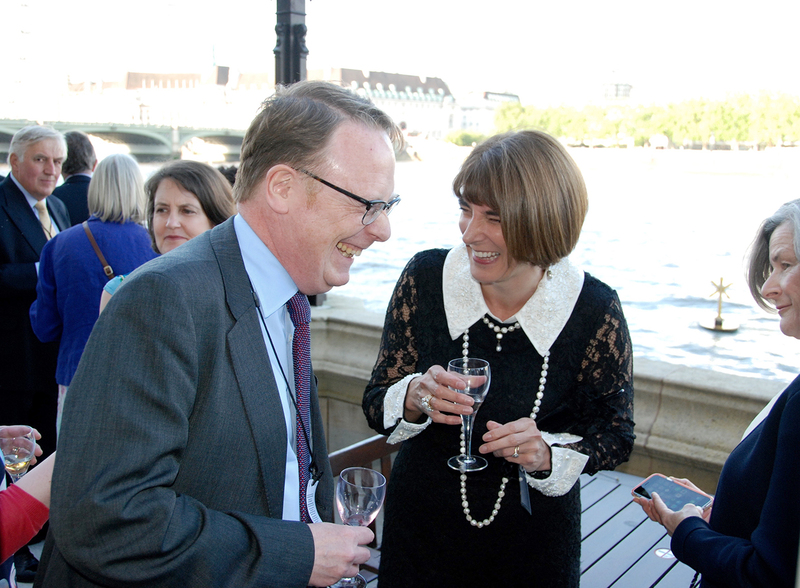 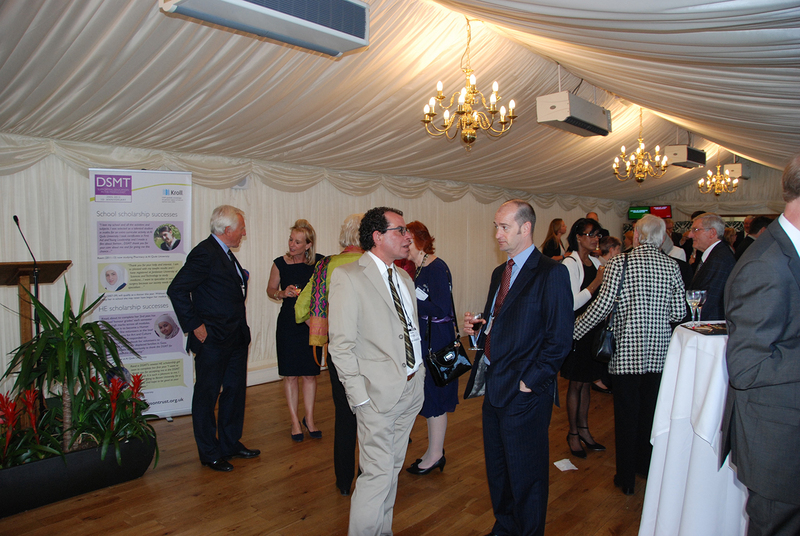 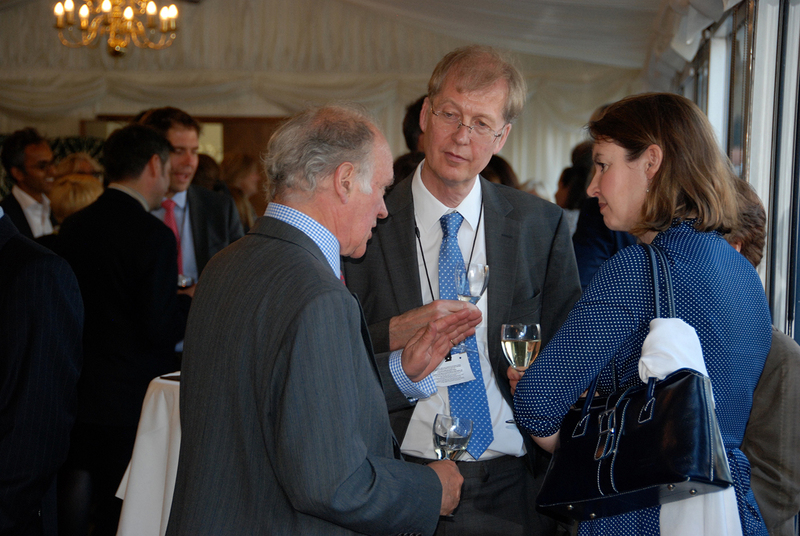 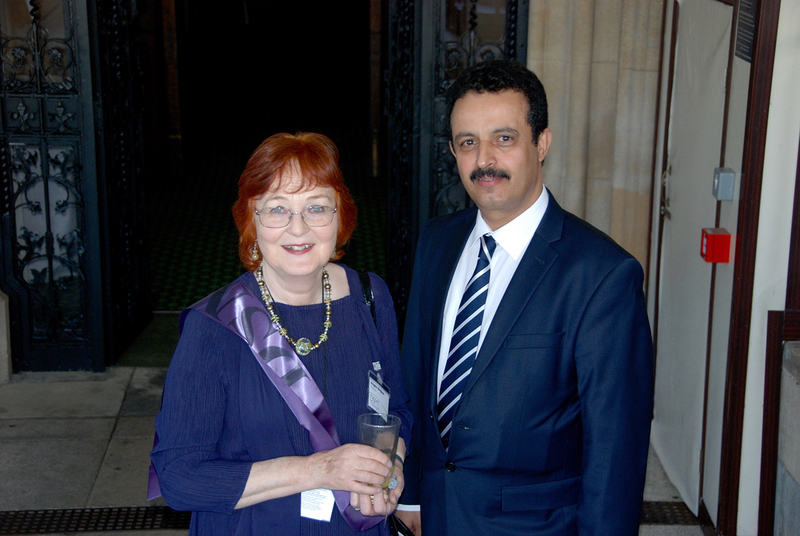 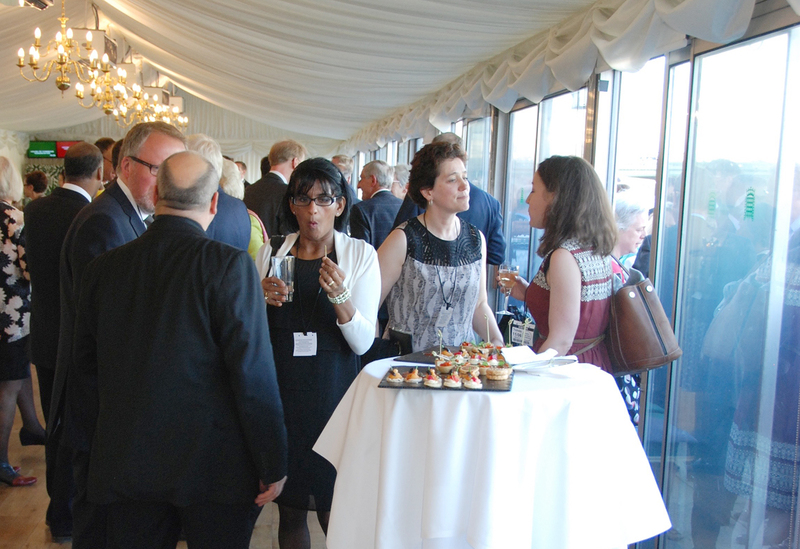 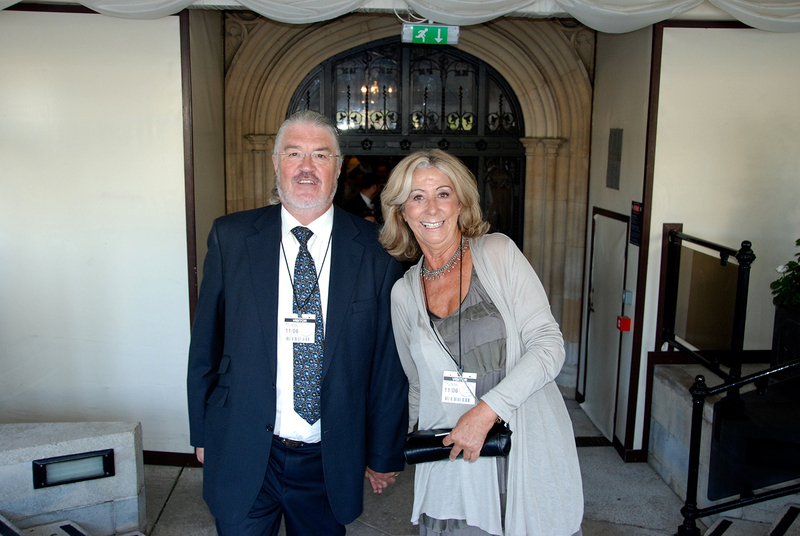 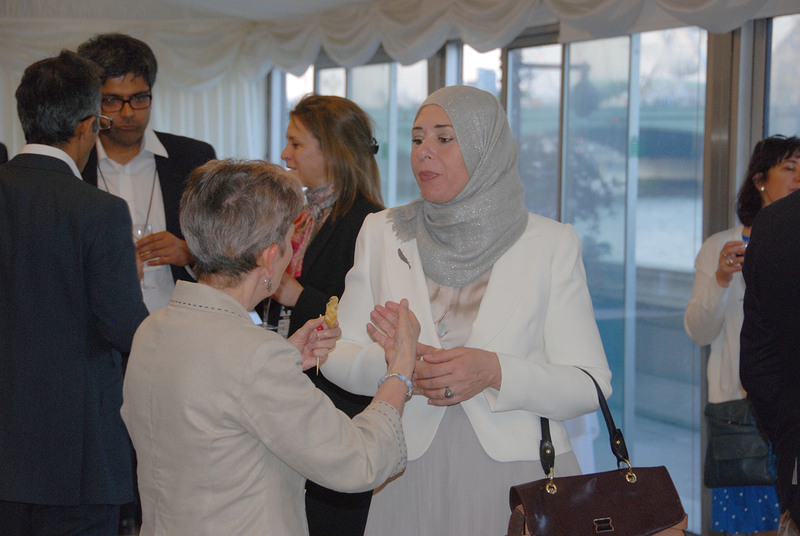 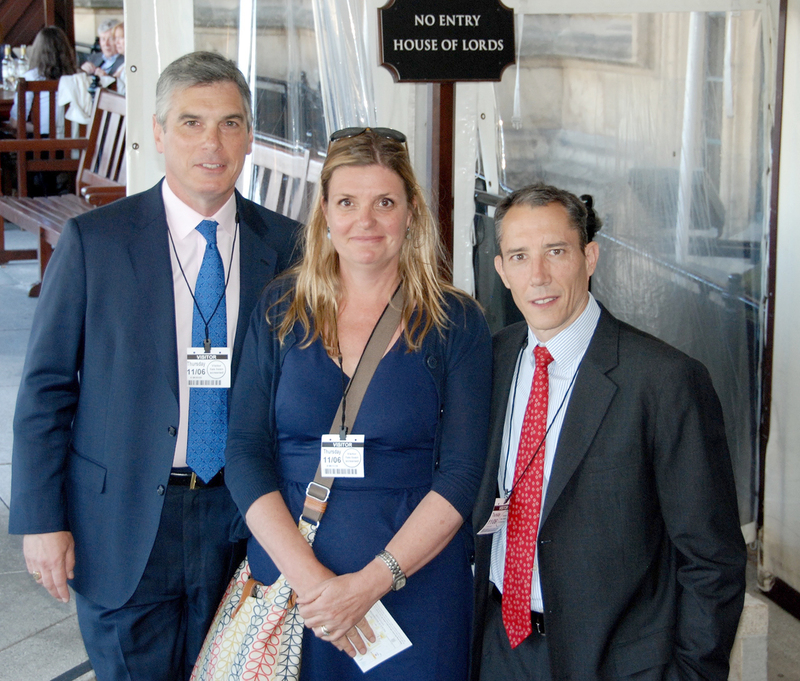 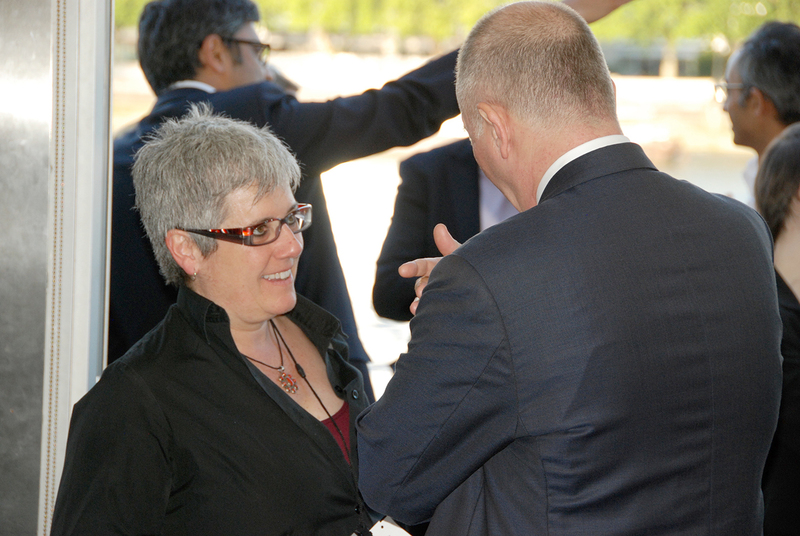 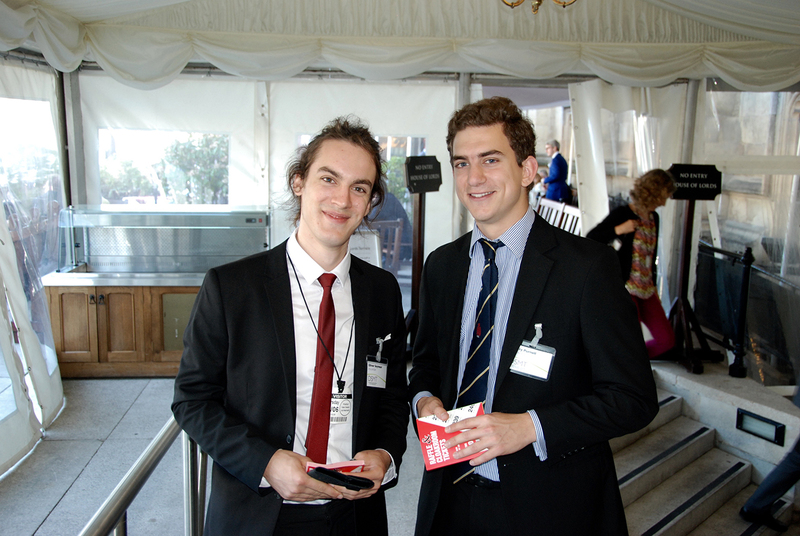 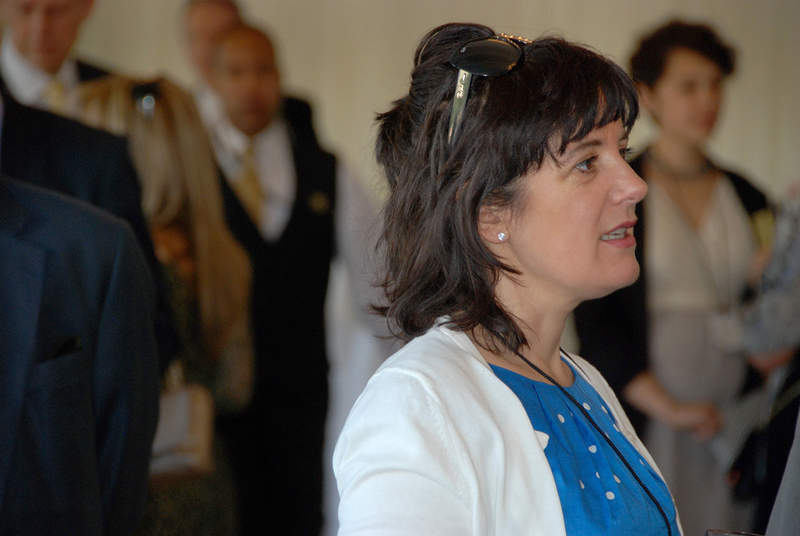 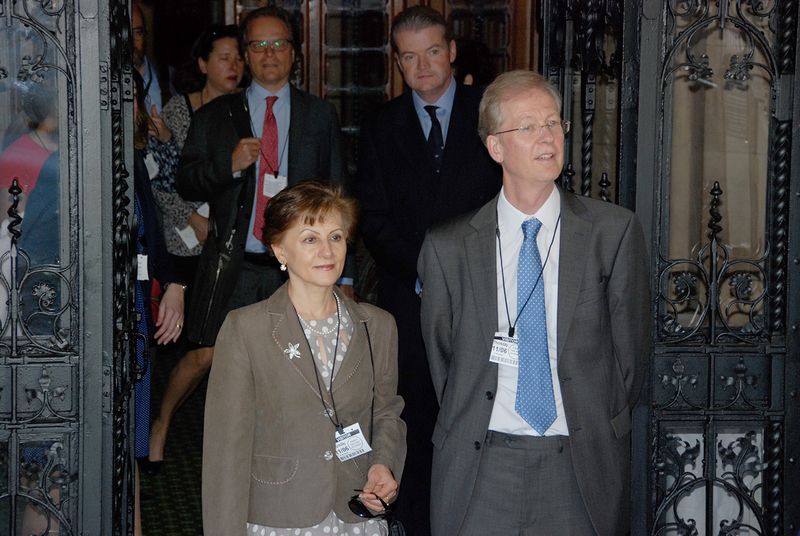 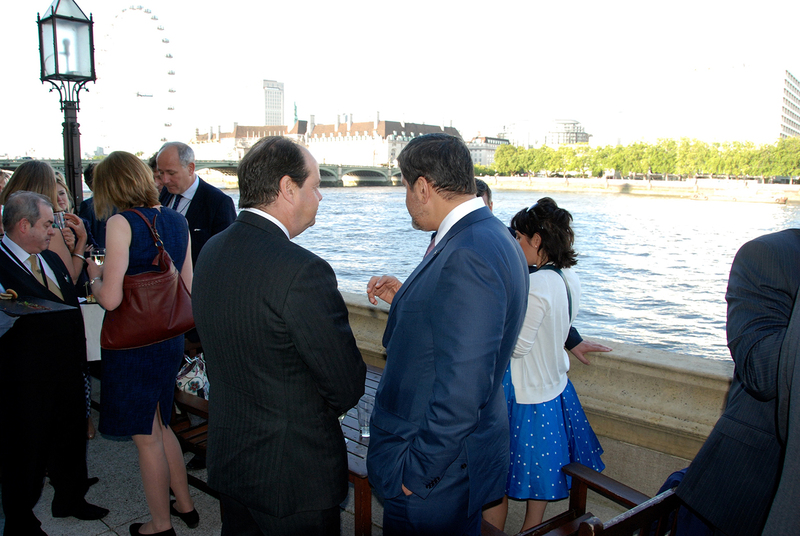 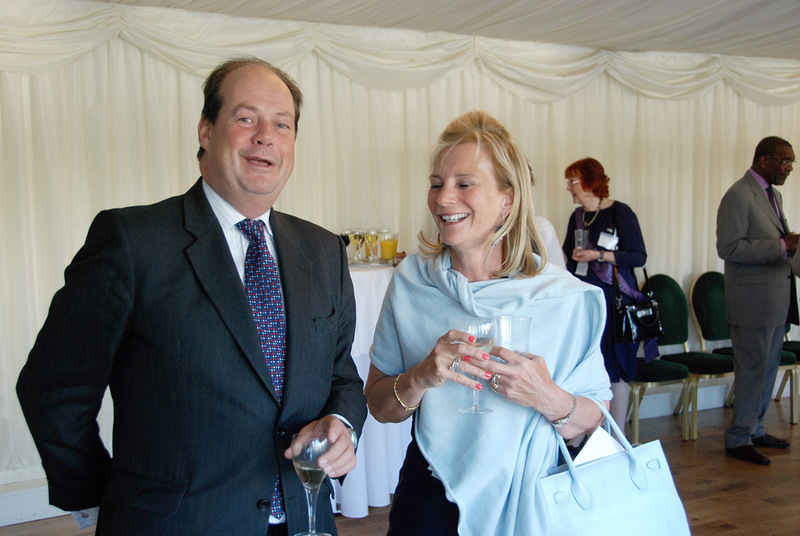 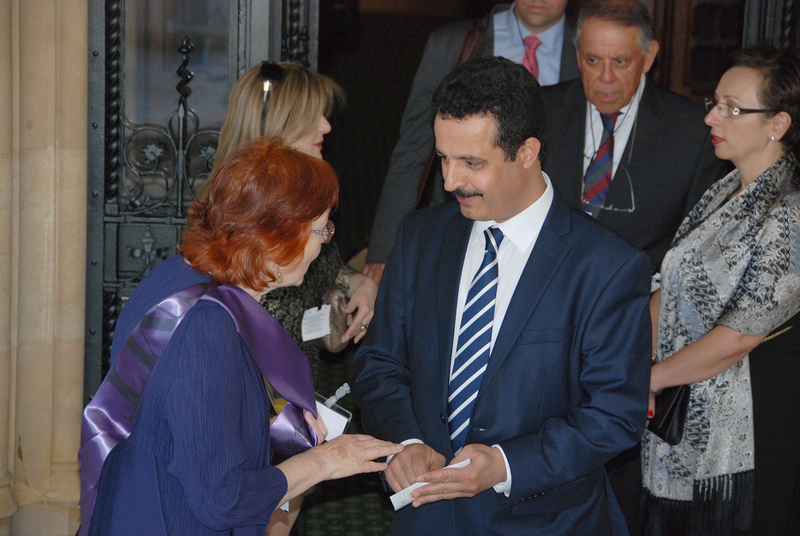 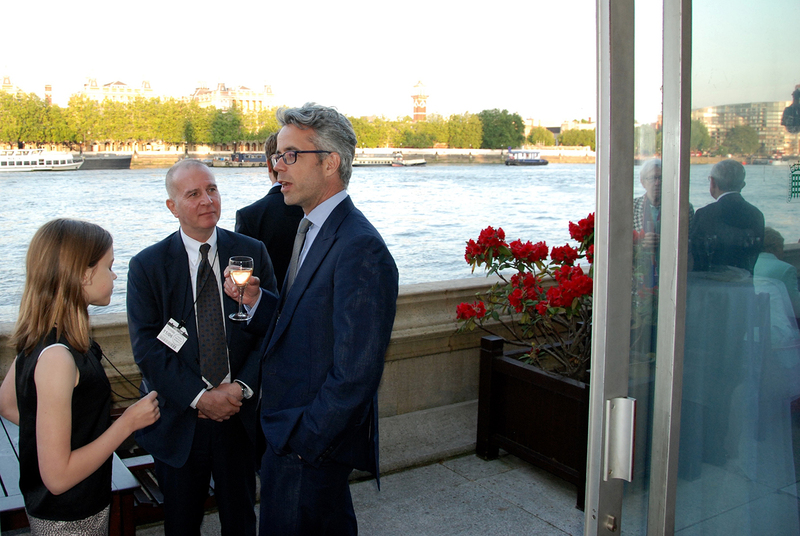 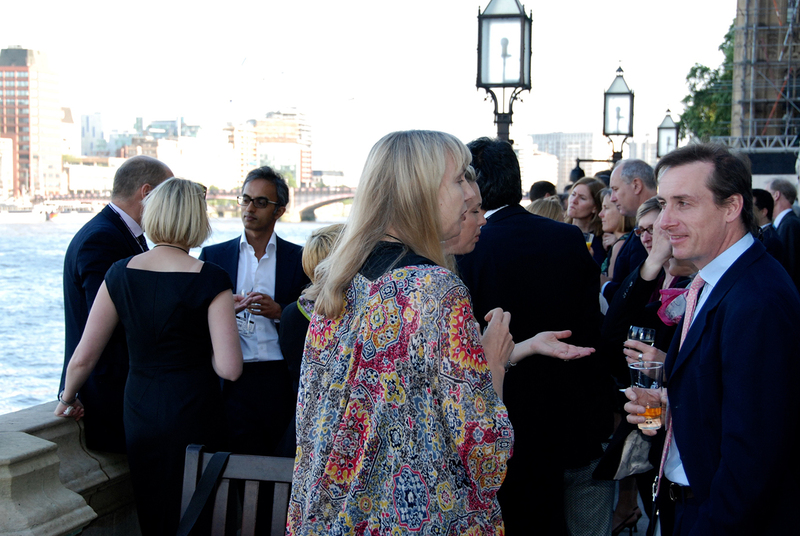 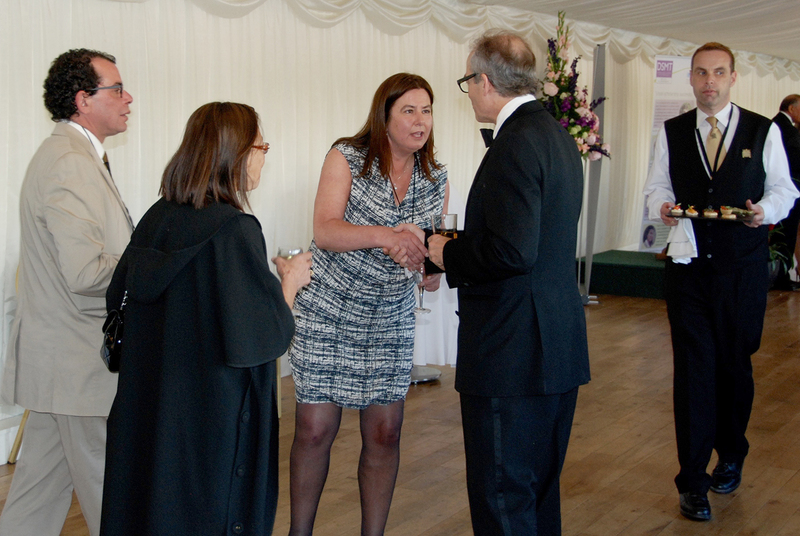 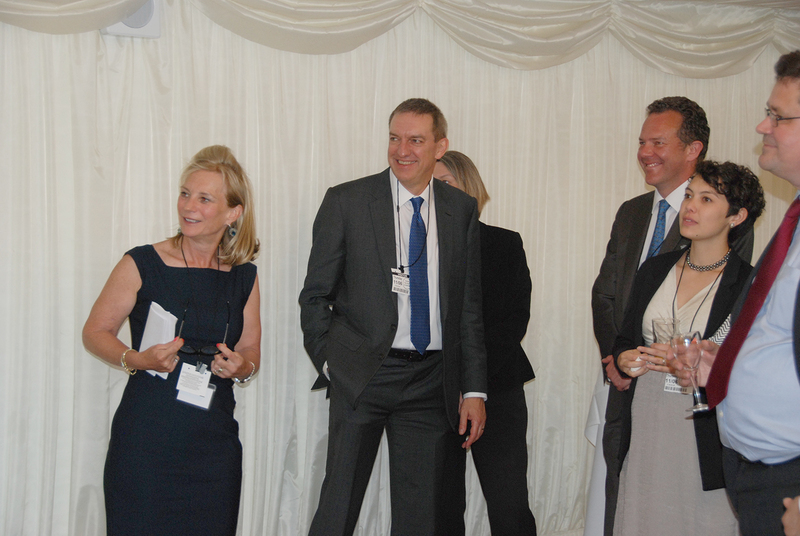 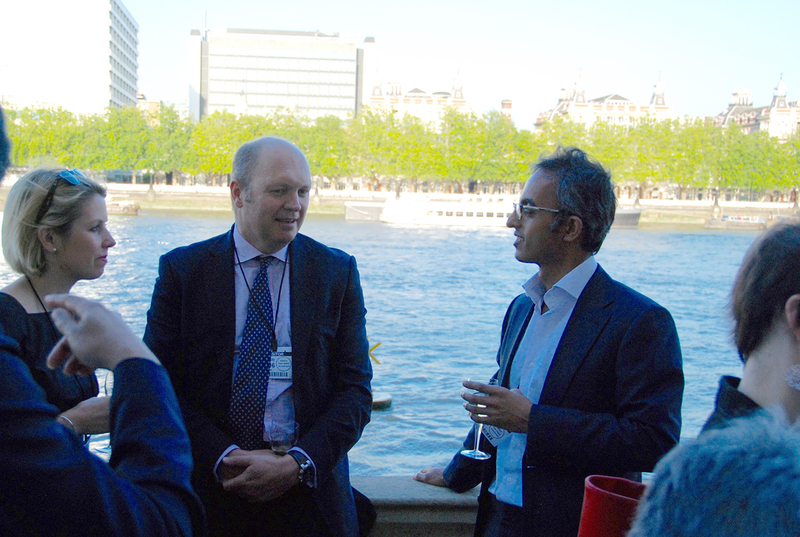 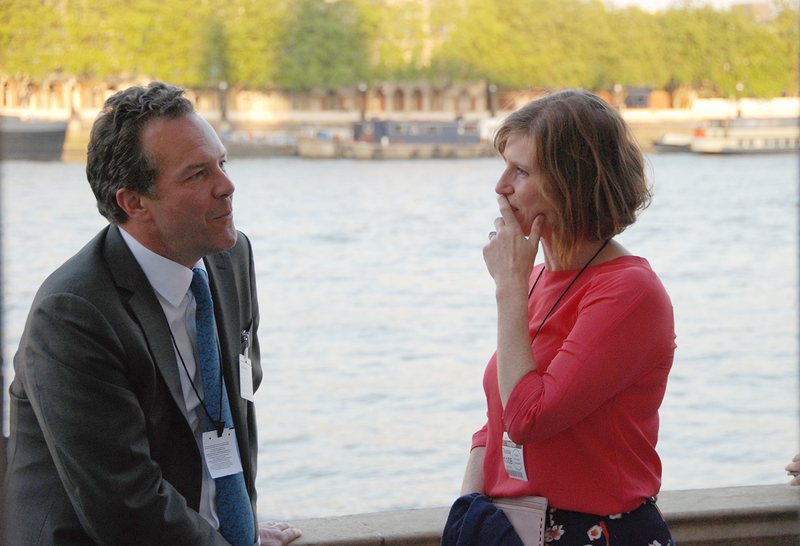 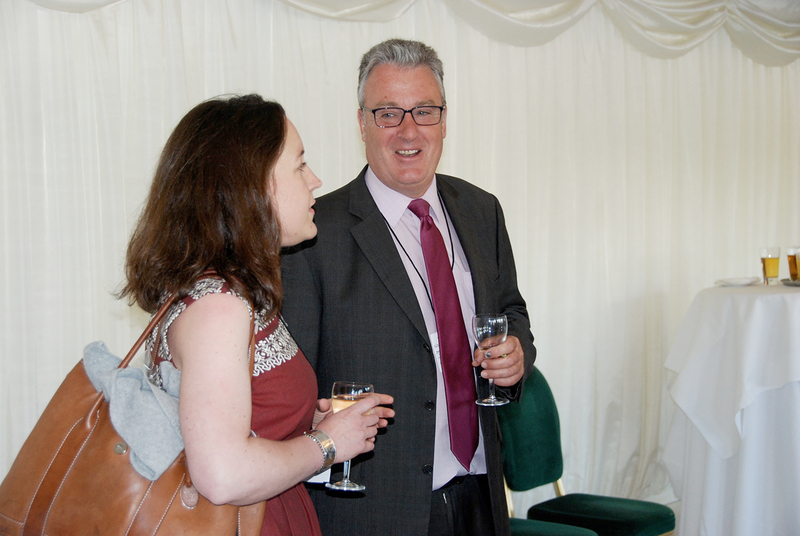 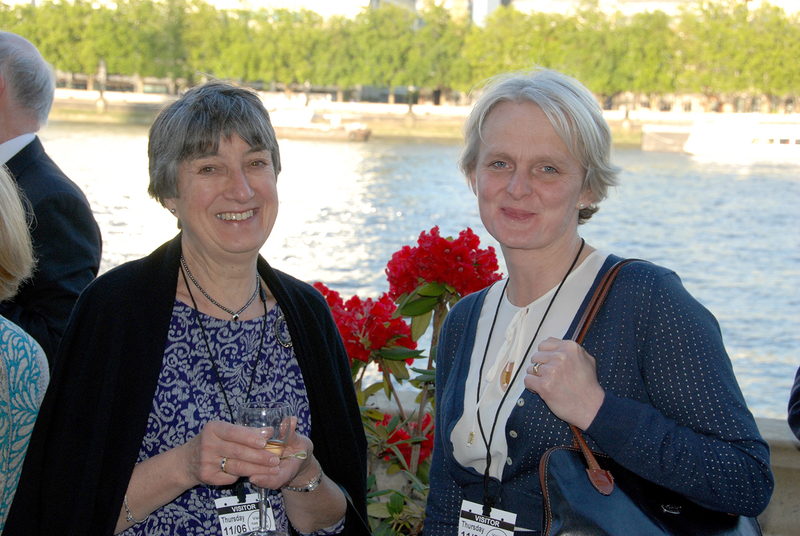 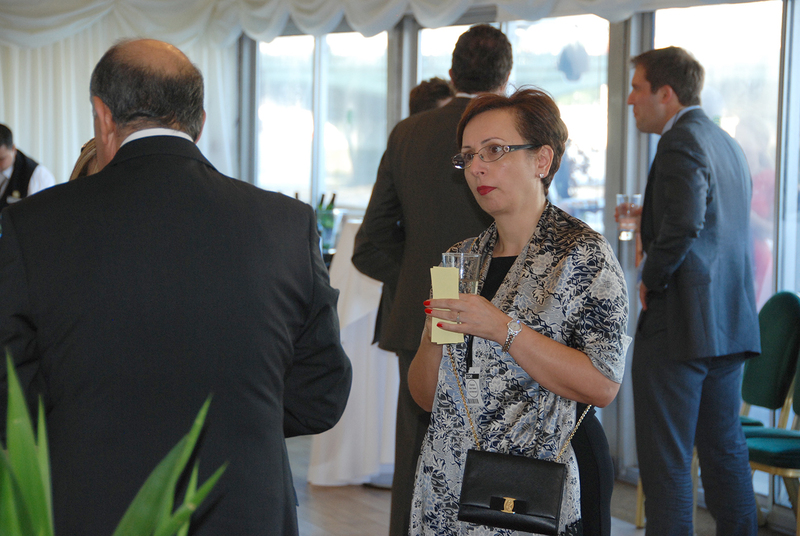 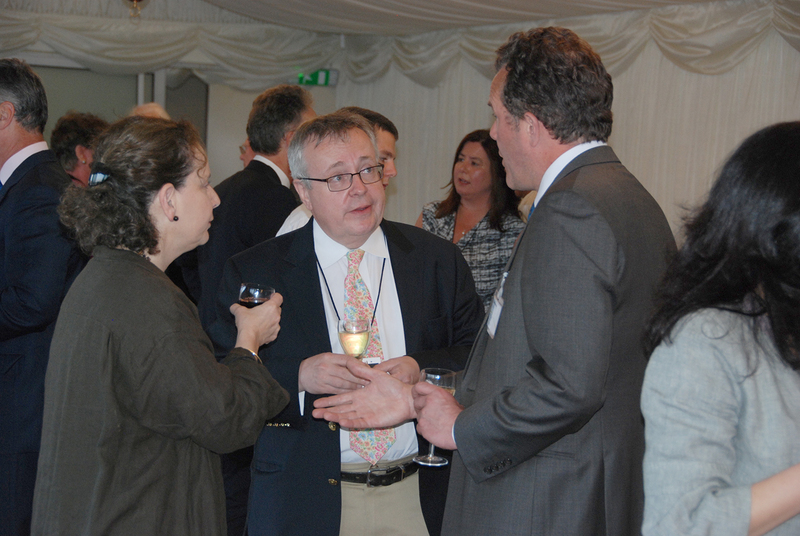 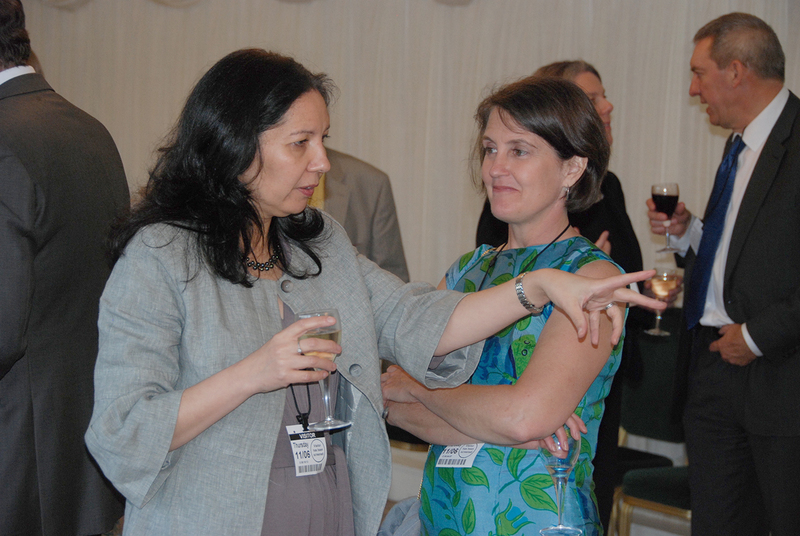 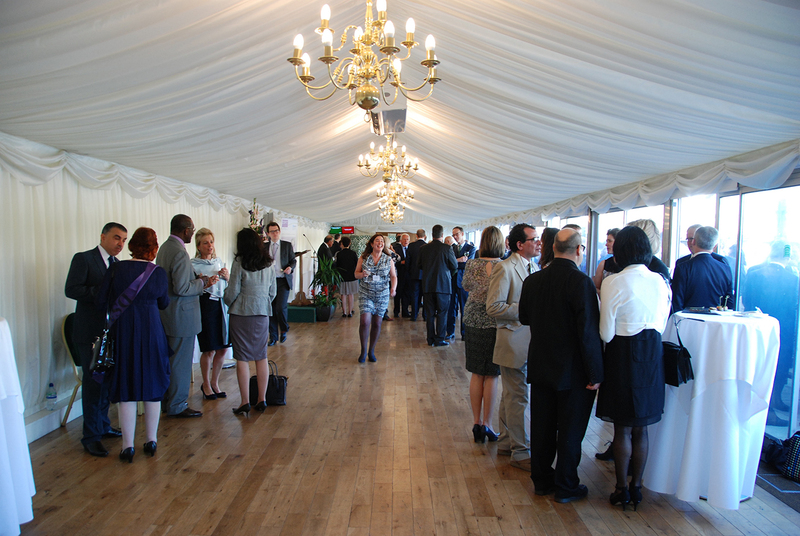 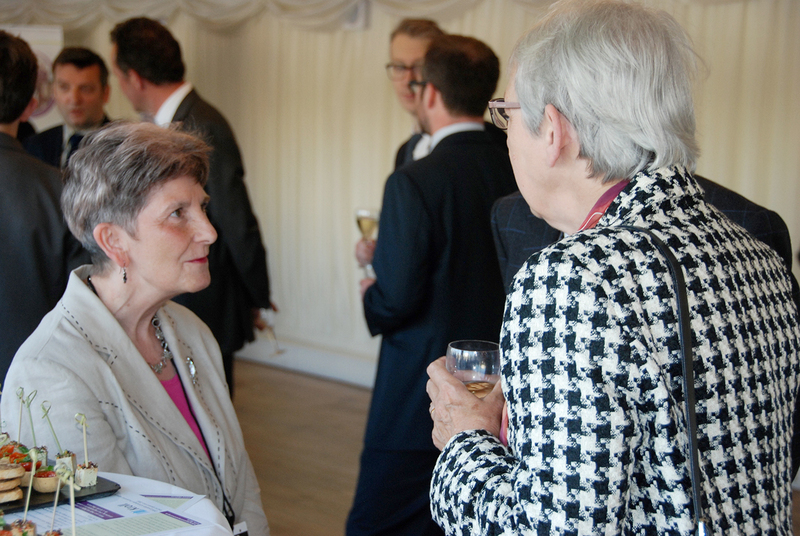 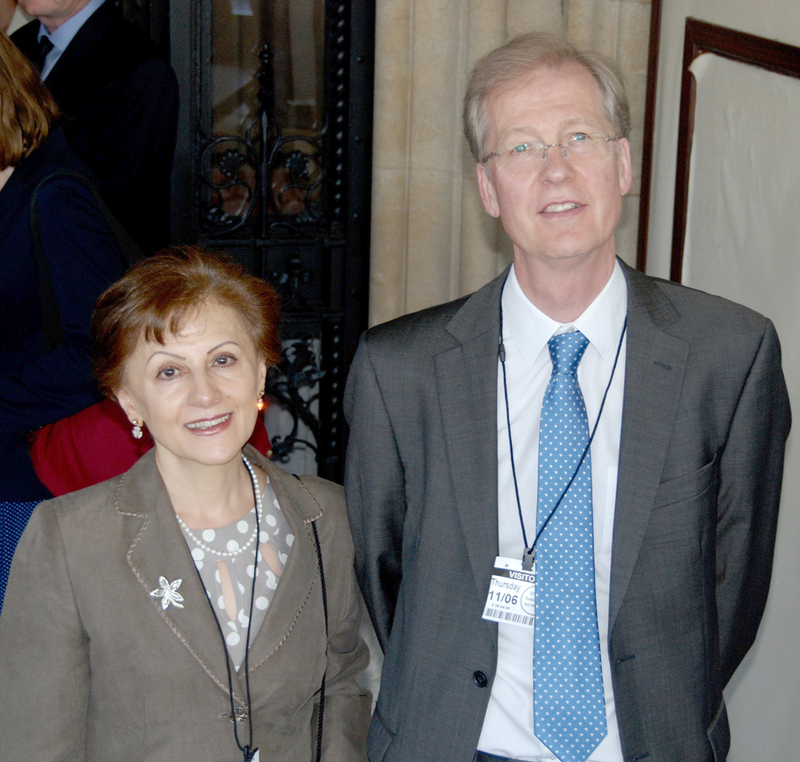 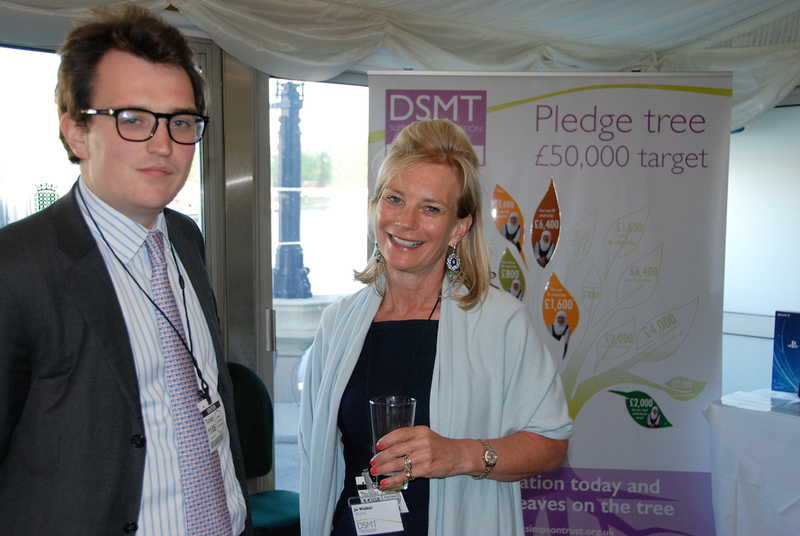 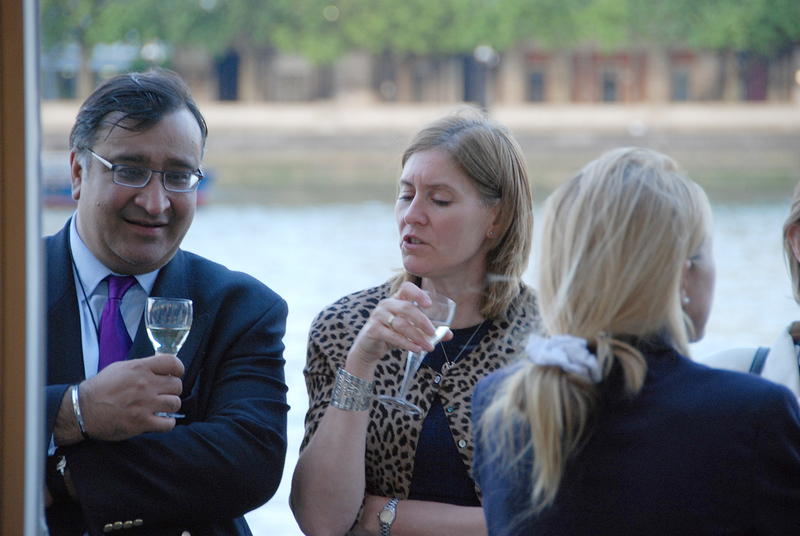 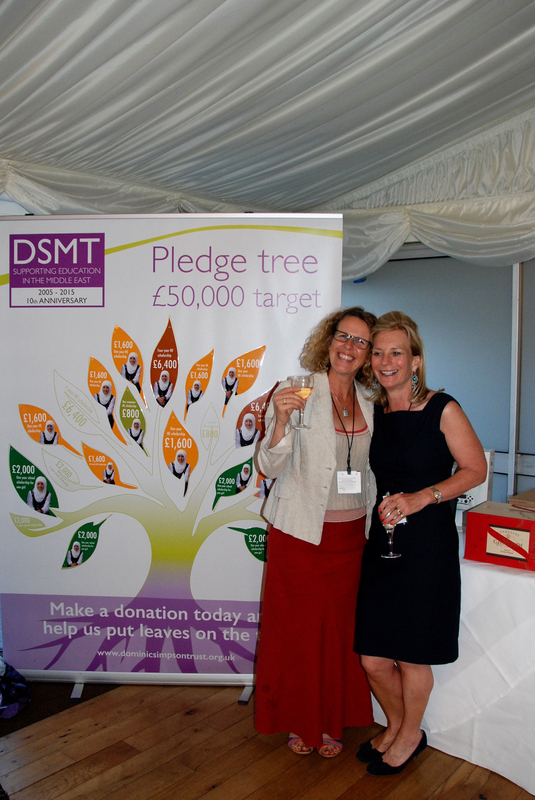 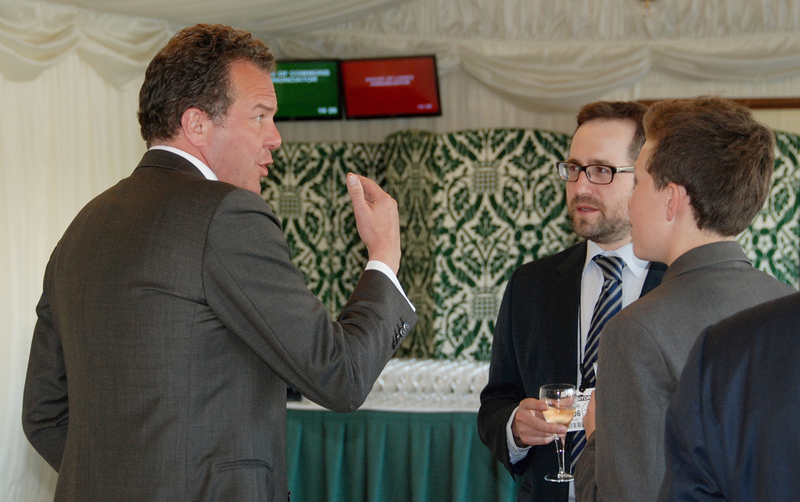 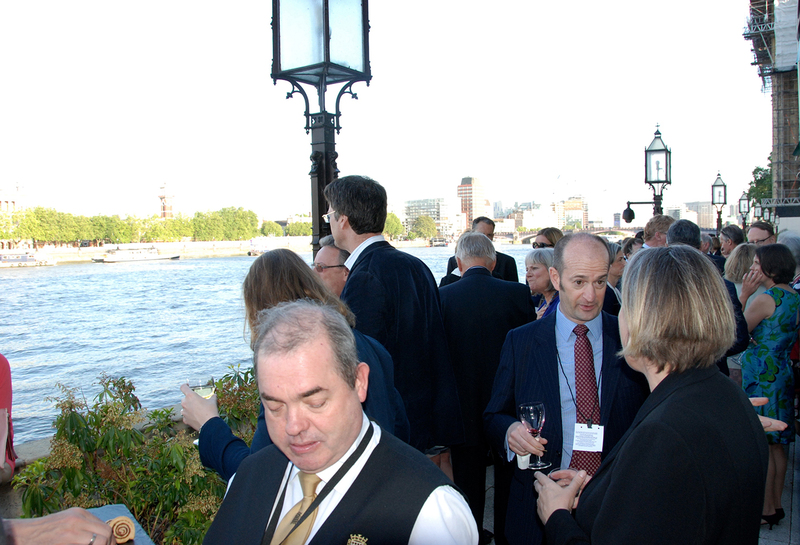 To mark the DSMT’s 10th anniversary year, the Trust held a gala drinks reception in the Terrace Pavilion at the Houses of Parliament. 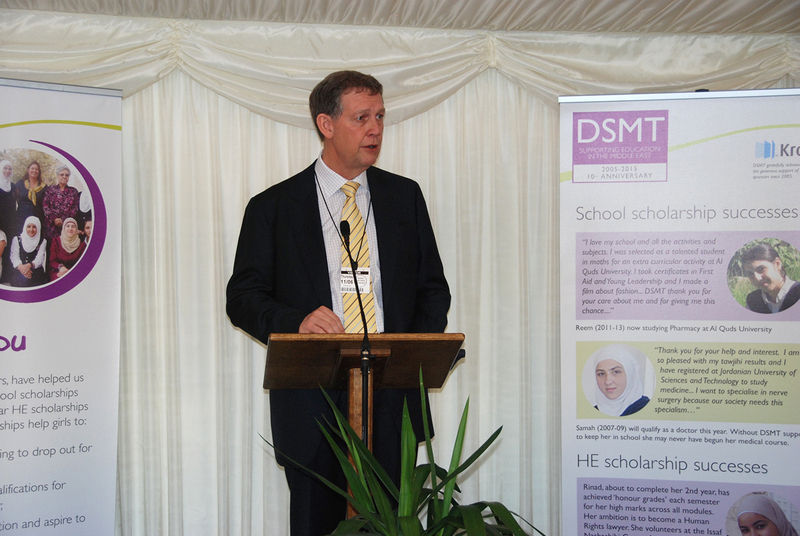 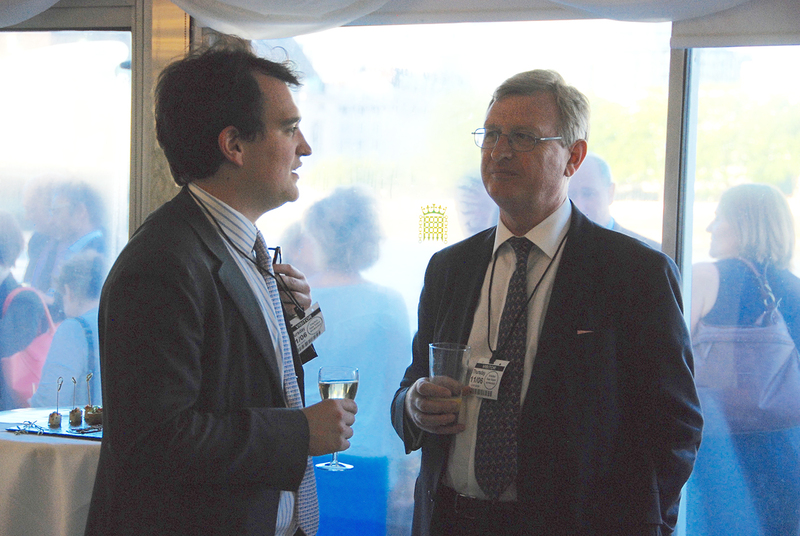 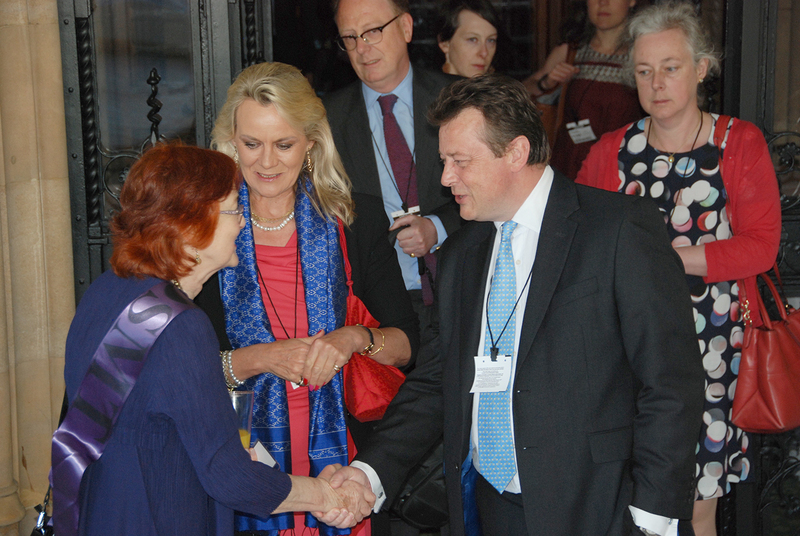 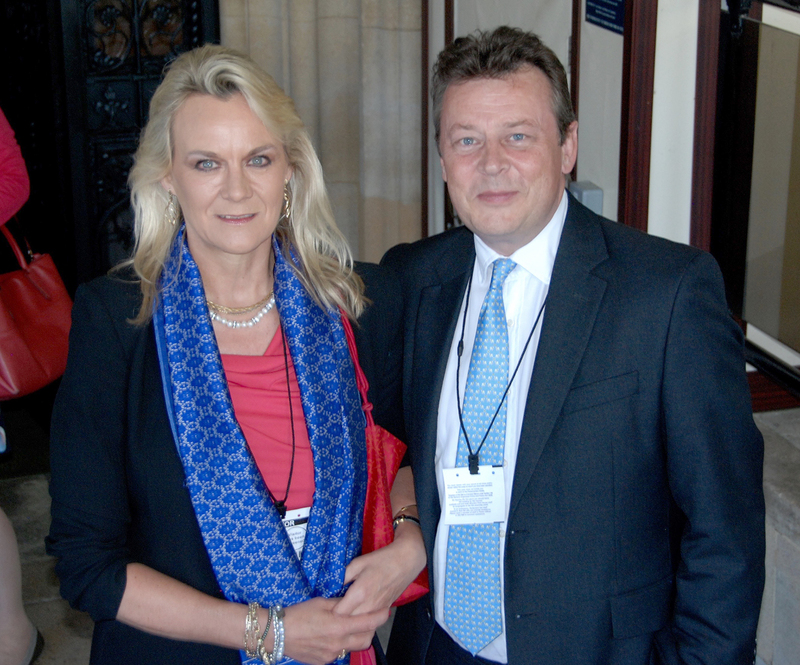 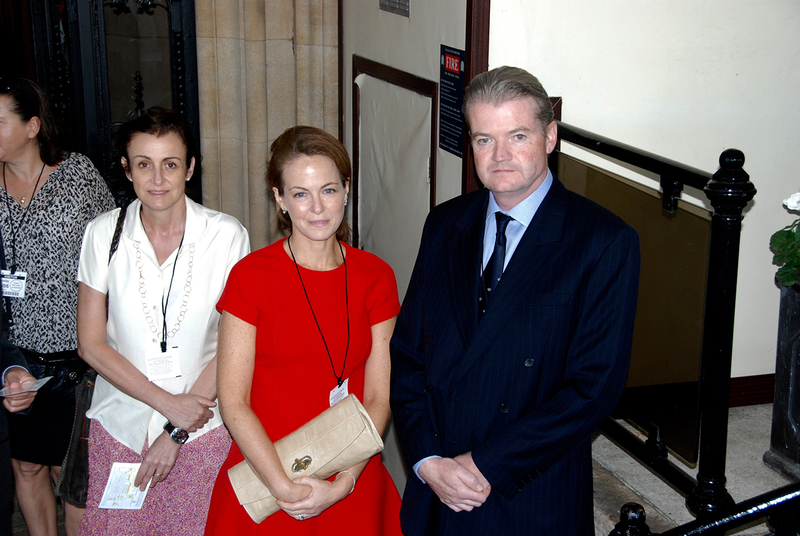 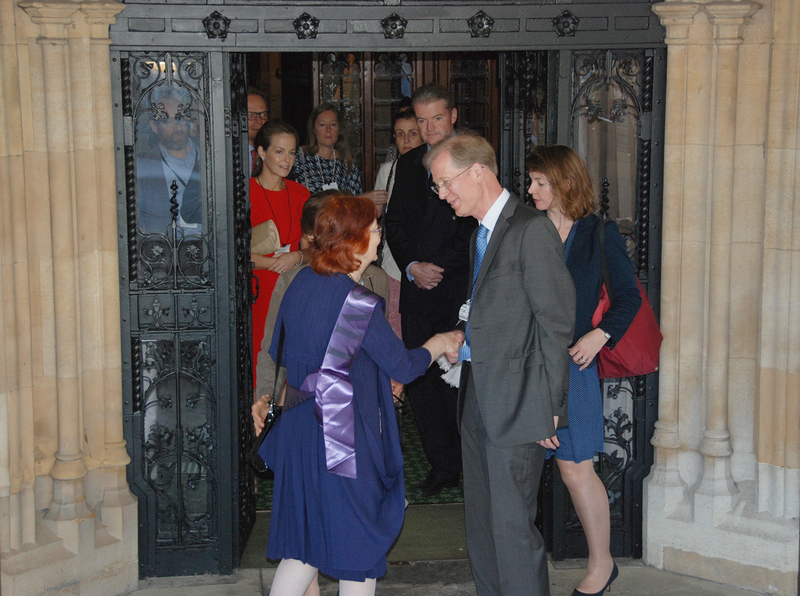 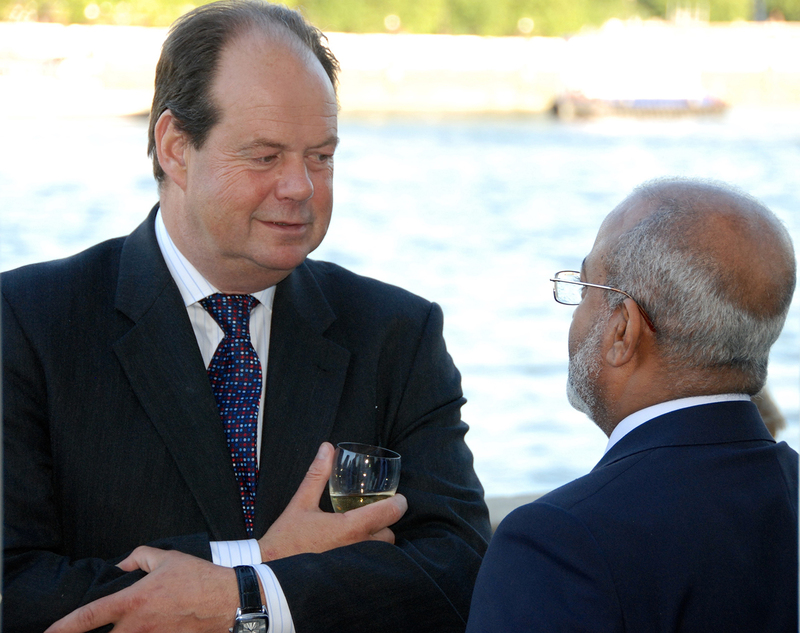 We are grateful to Stephen Hammond MP for sponsoring our event and enabling us to hold it in such a special location. 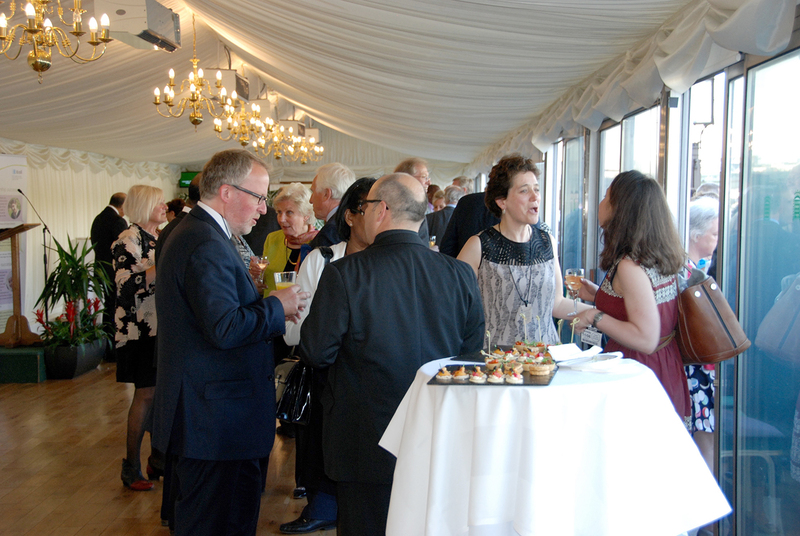 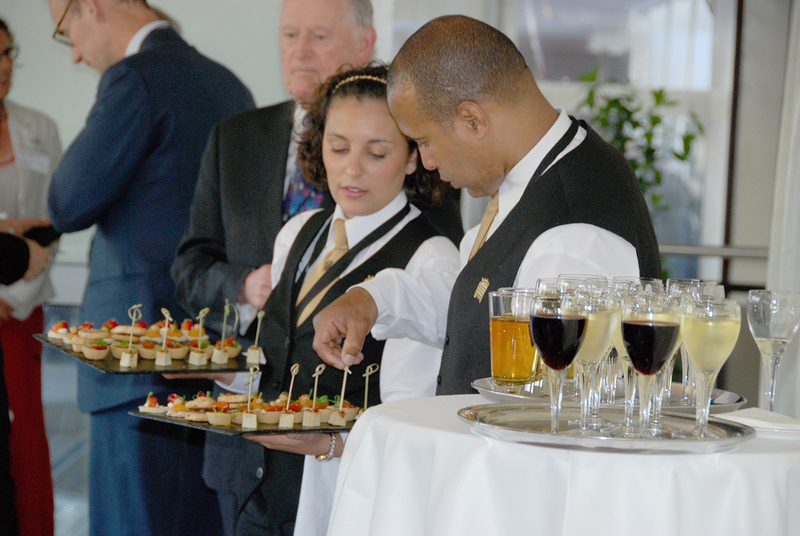 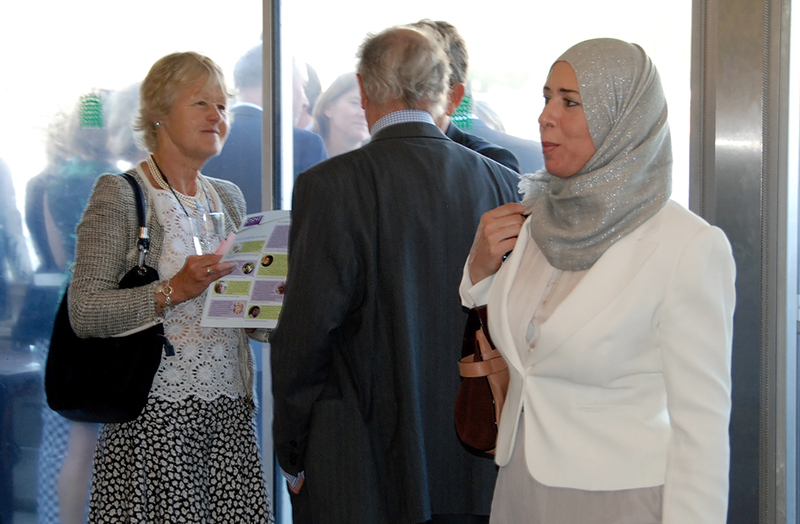 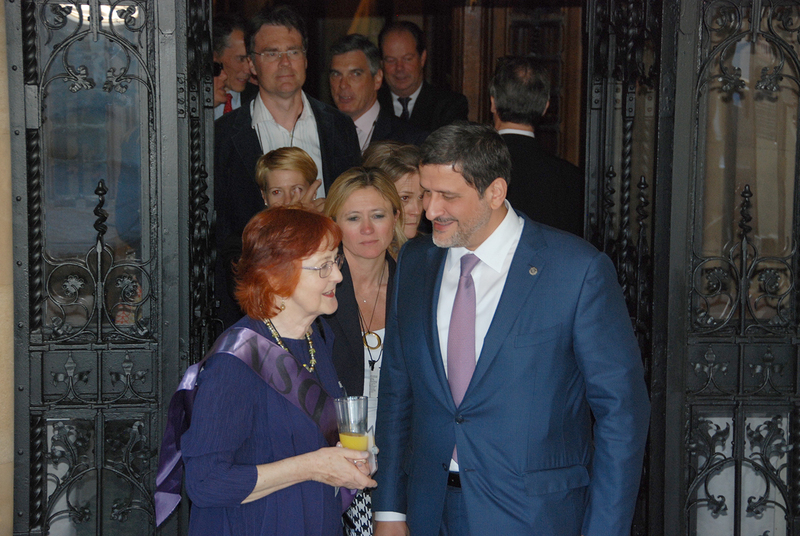 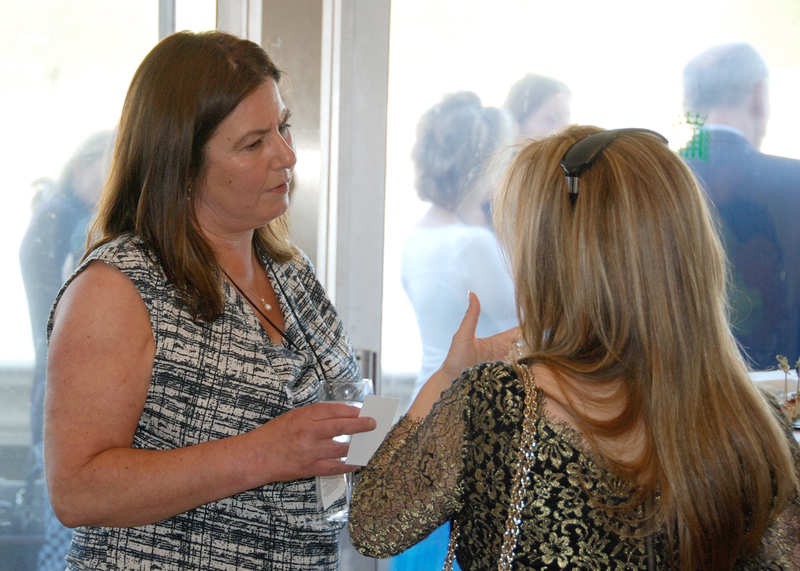 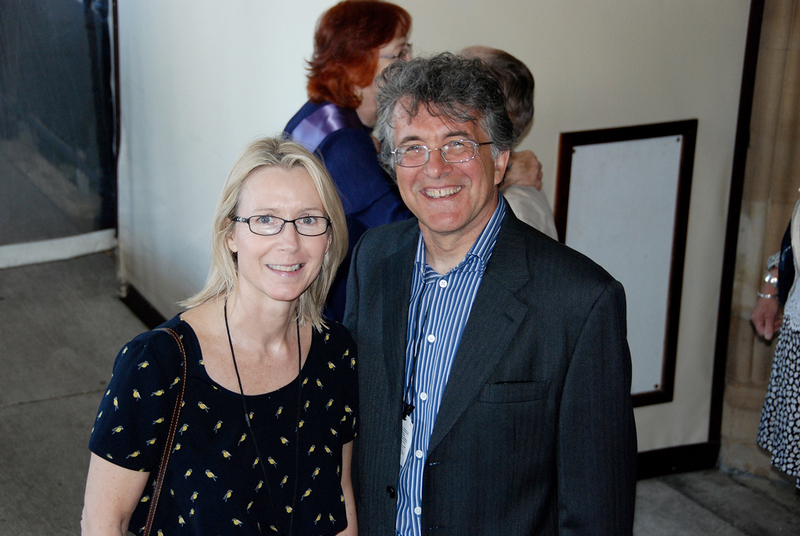 We were delighted that so many people were able to attend the reception which found us full to capacity with 200 guests! 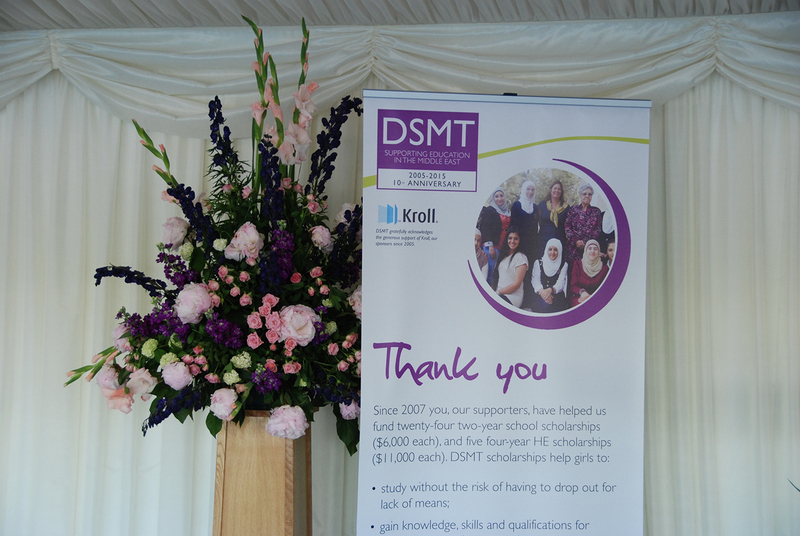 An enormous thank you to Kroll for their ongoing support of the DSMT – without their generous annual donation these events would not be possible. 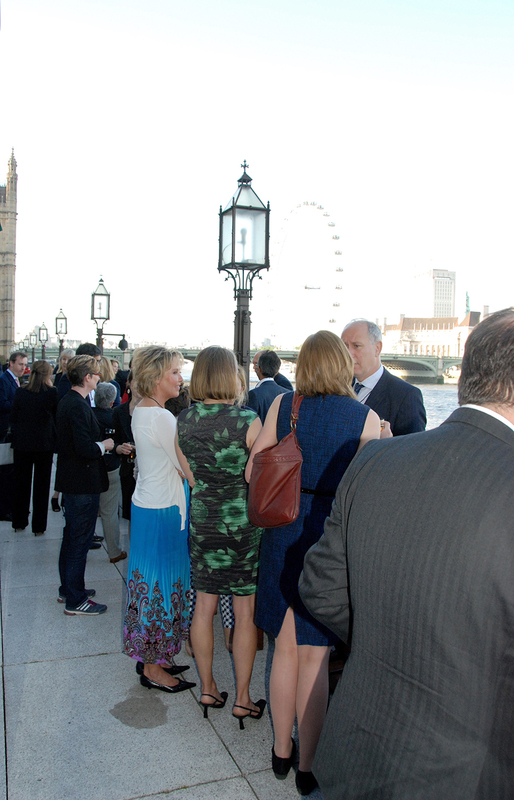 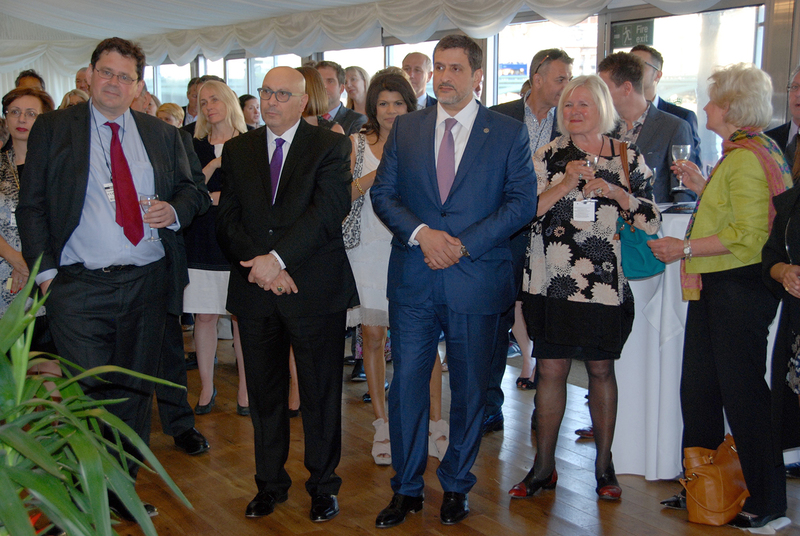 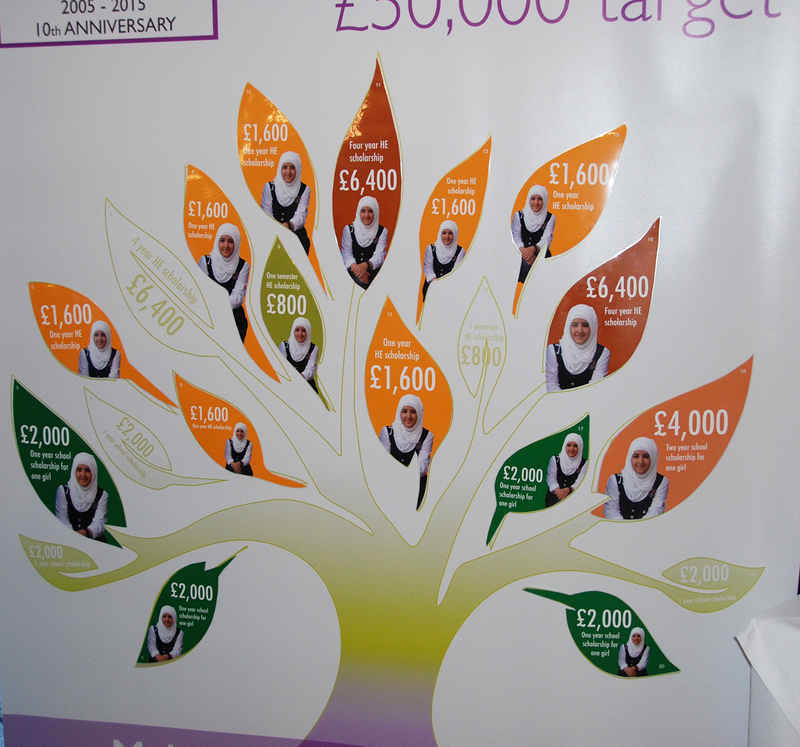 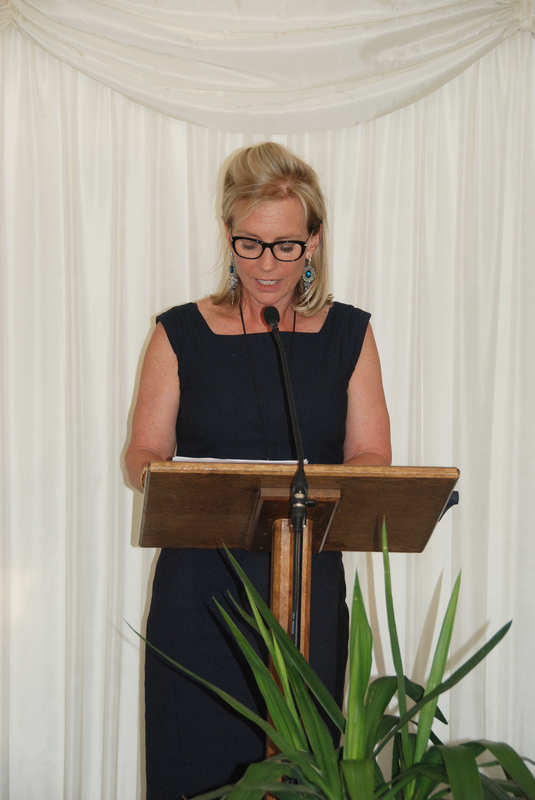 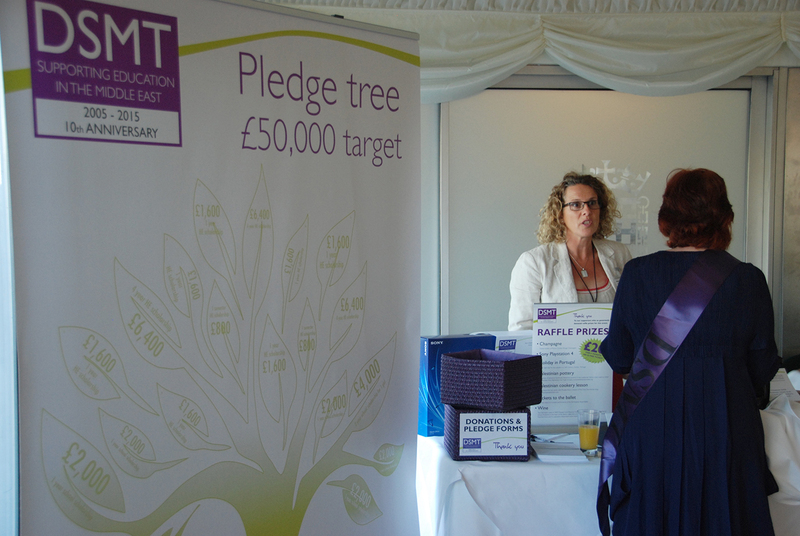 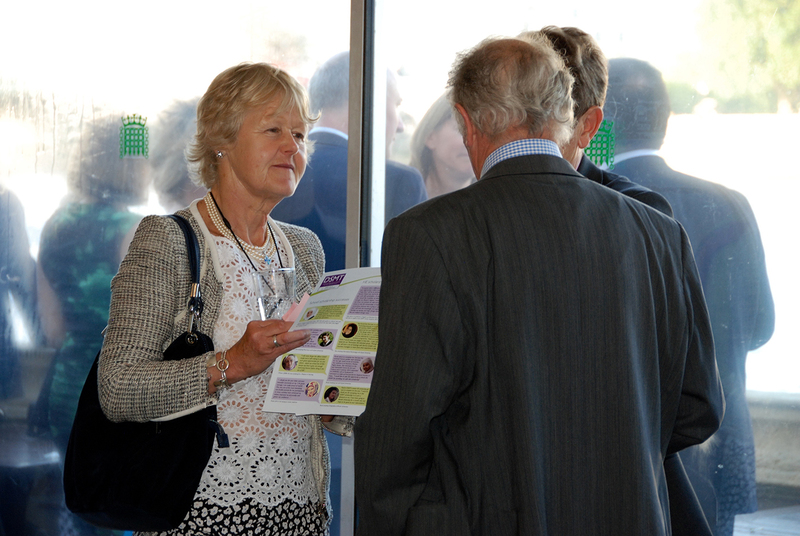 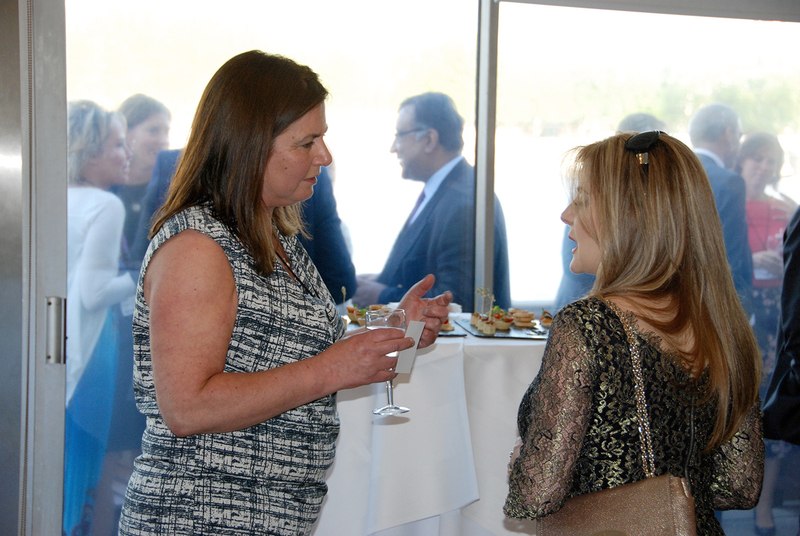 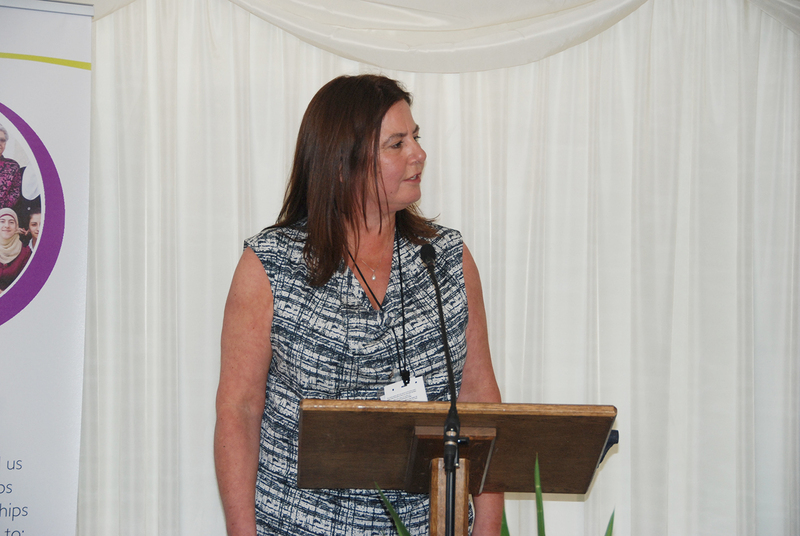 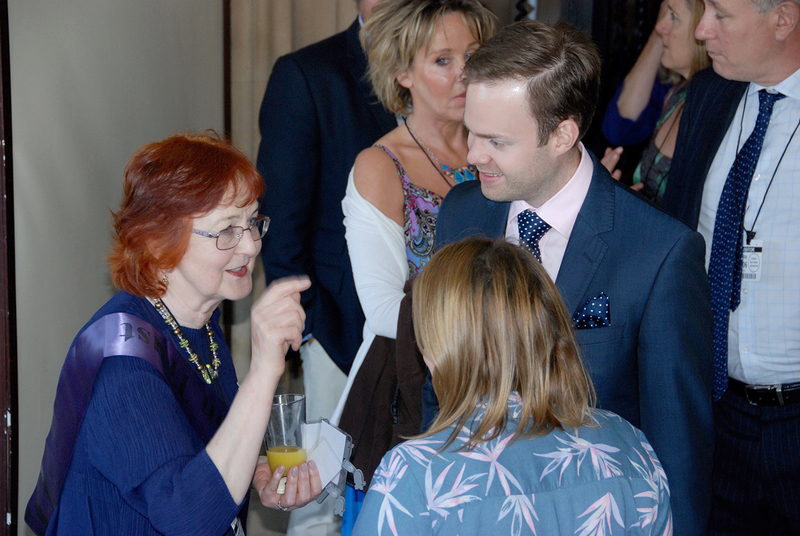 Thank you also to all who attended the event and who gave so generously – raising an amazing £70,000. 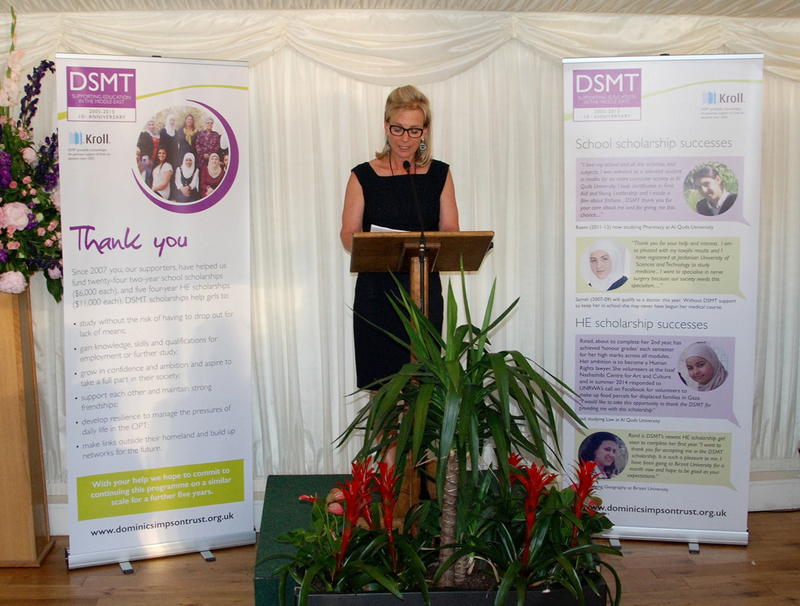 Click on the SL (slide show) or FS (full screen) buttons in the bottom right corner of the black screen (below) to view photos from the evening.